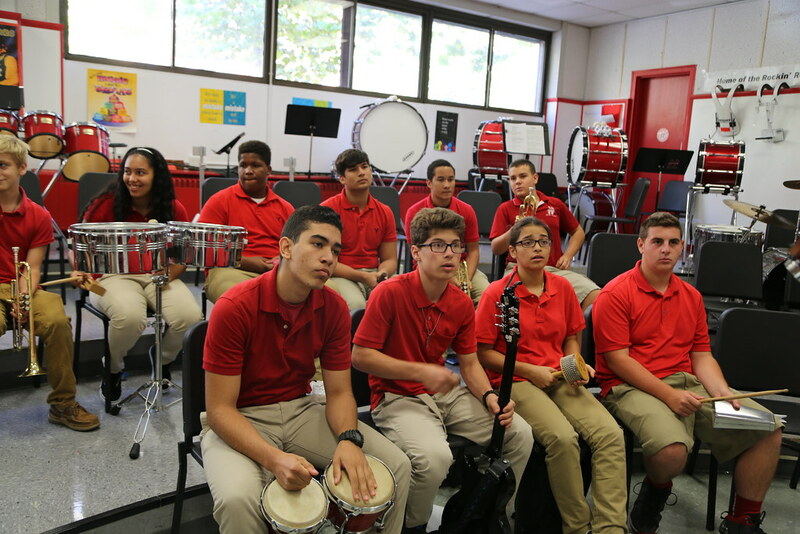 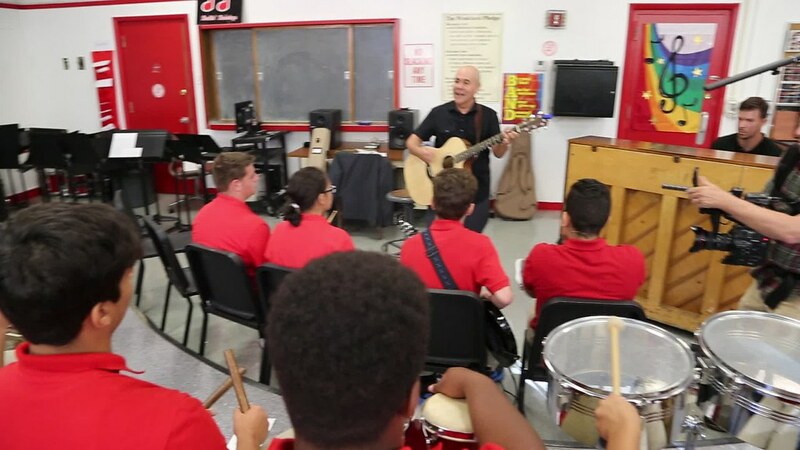 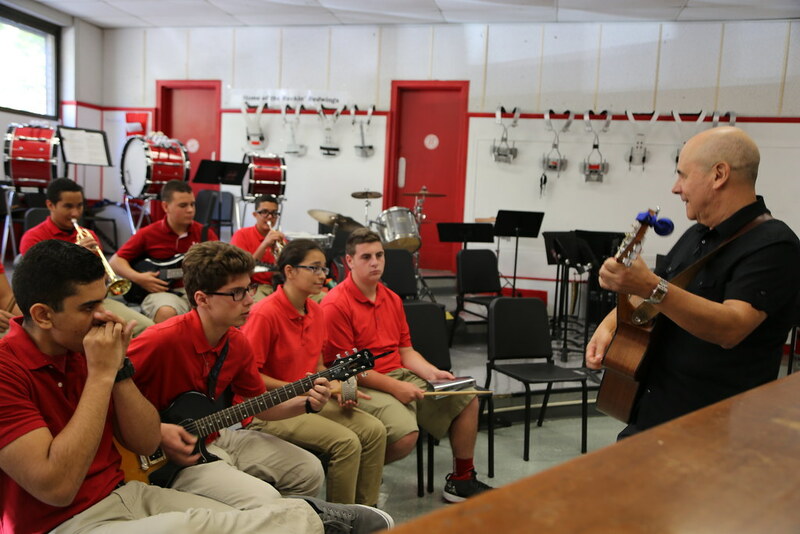 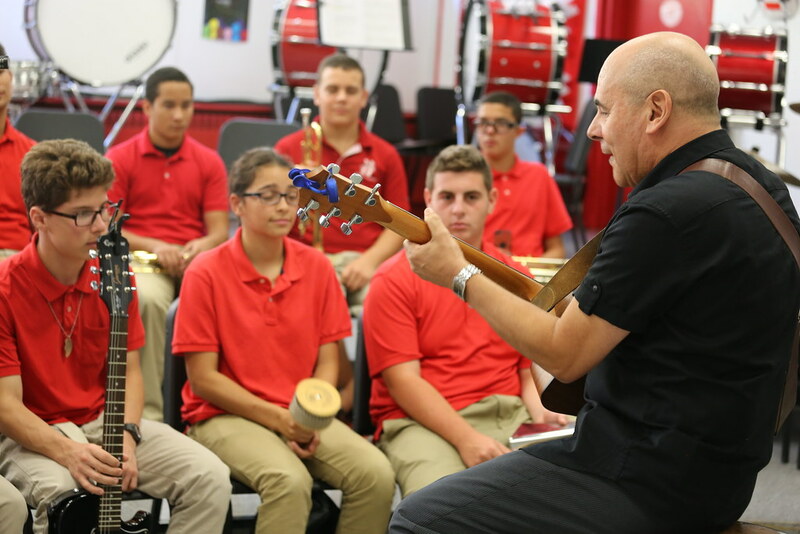 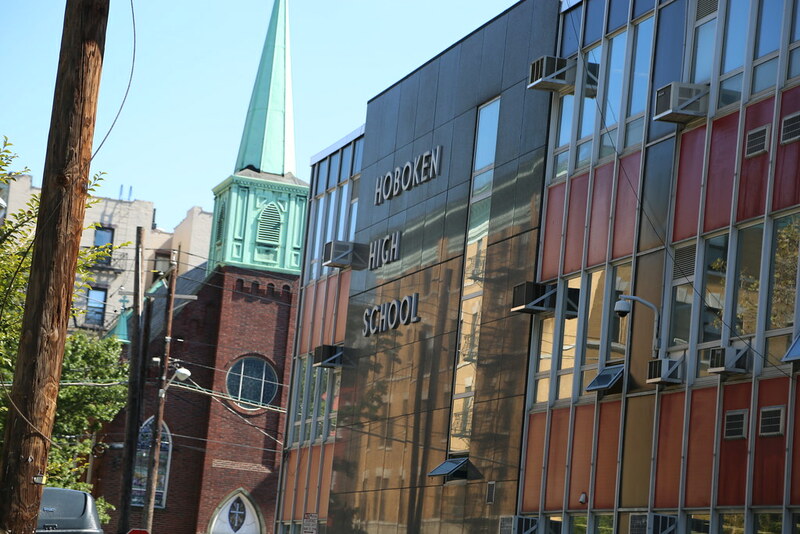 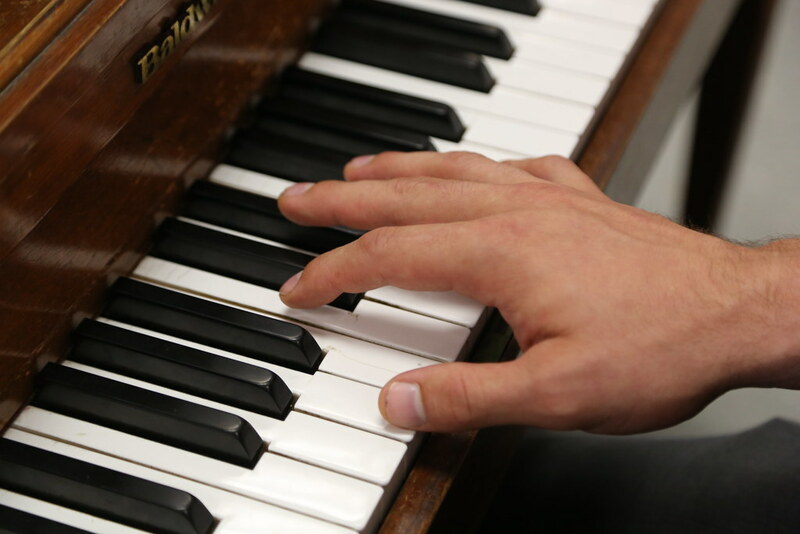 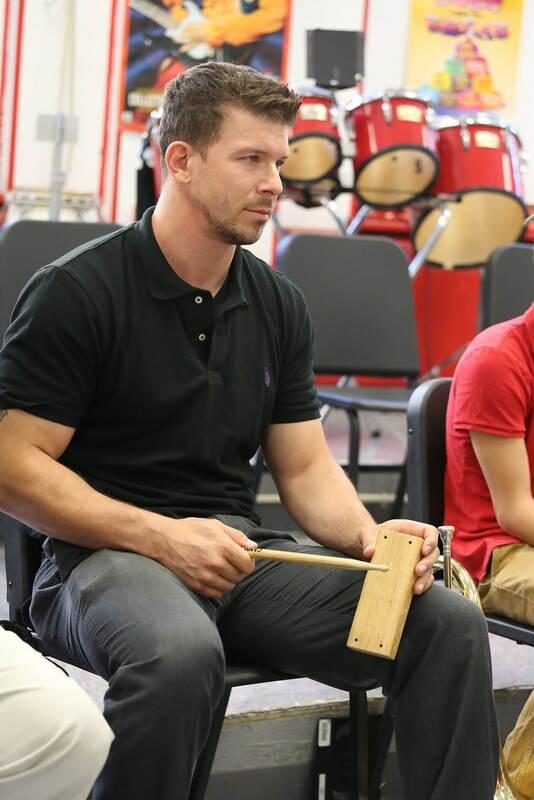 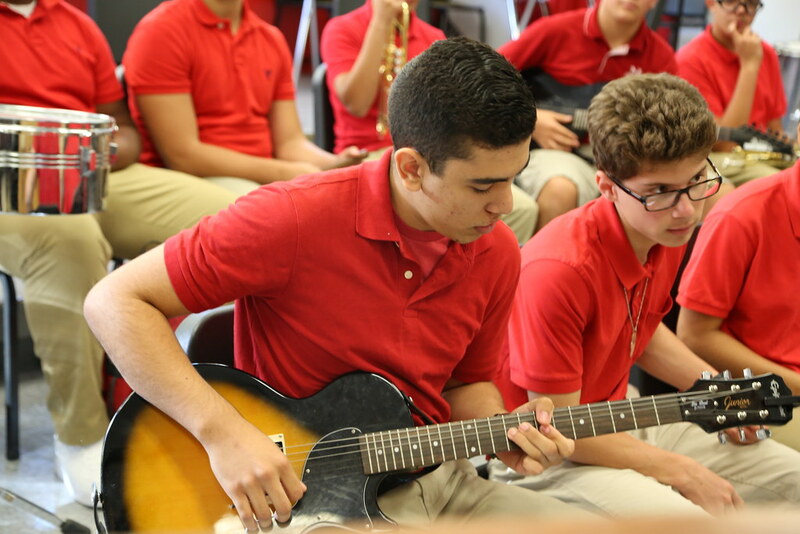 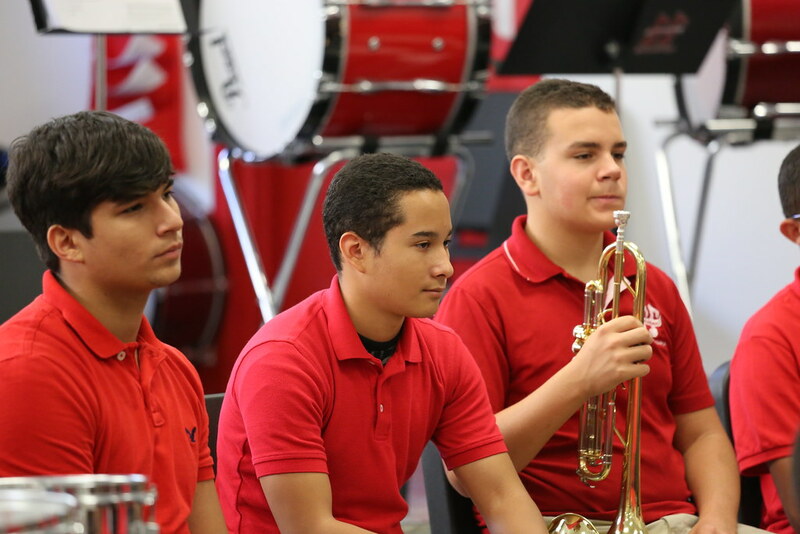 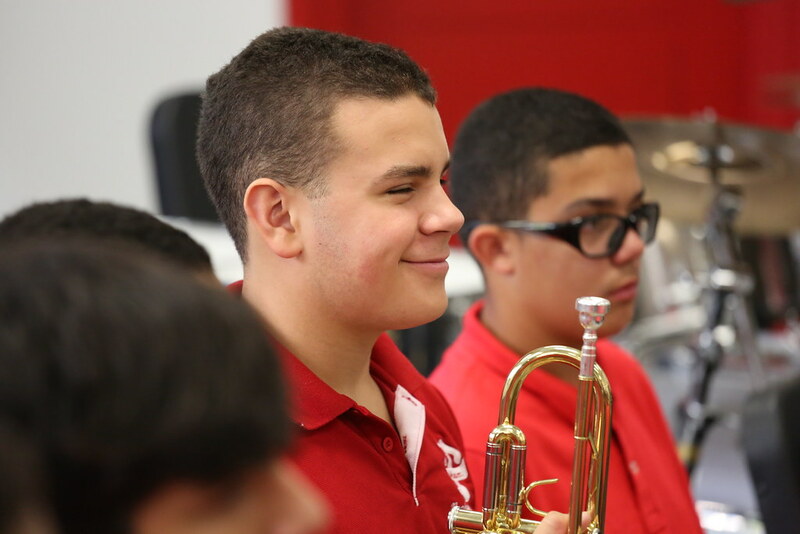 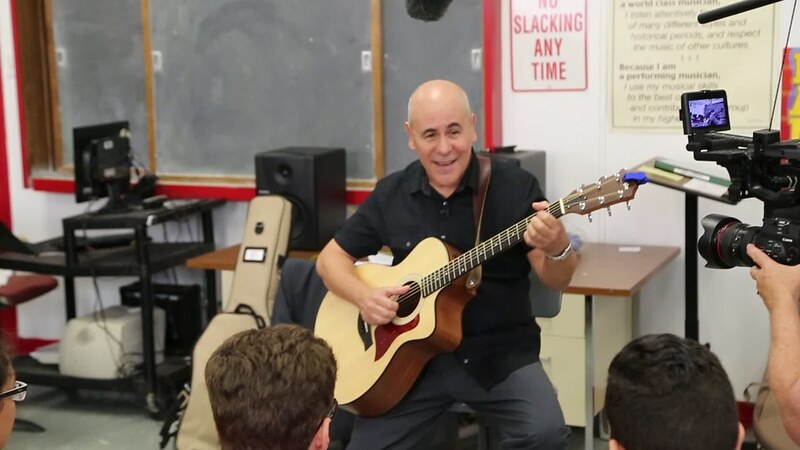 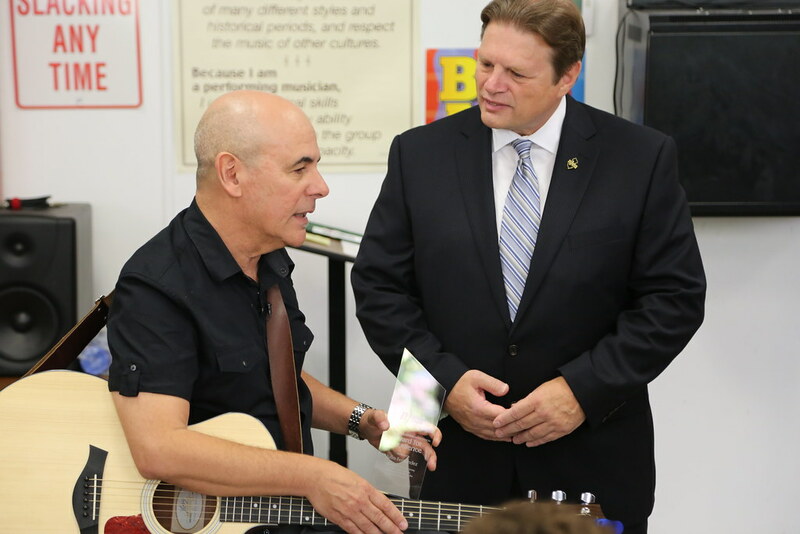 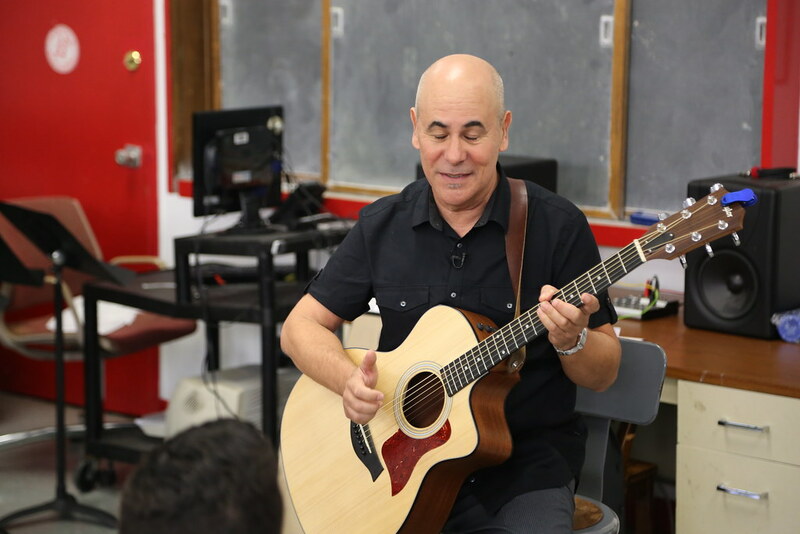 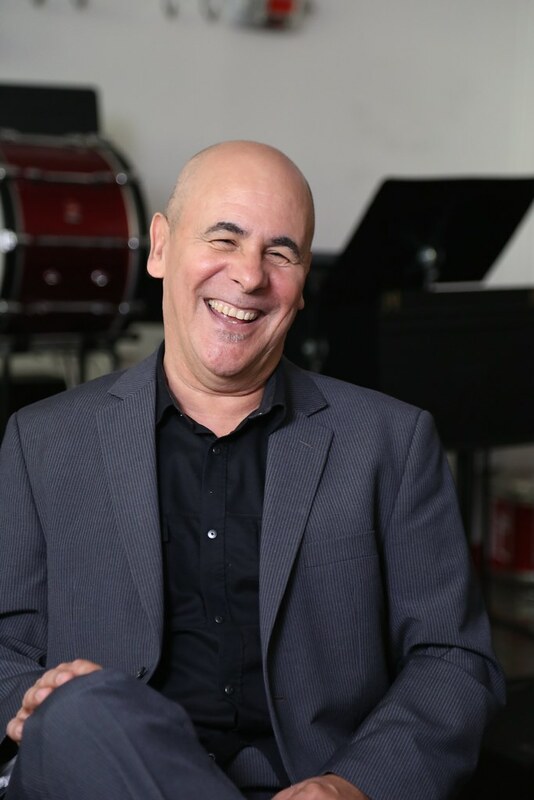 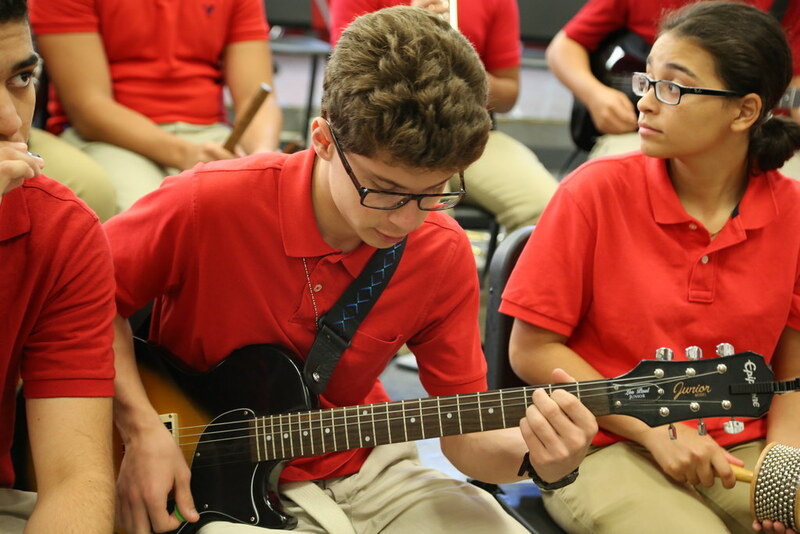 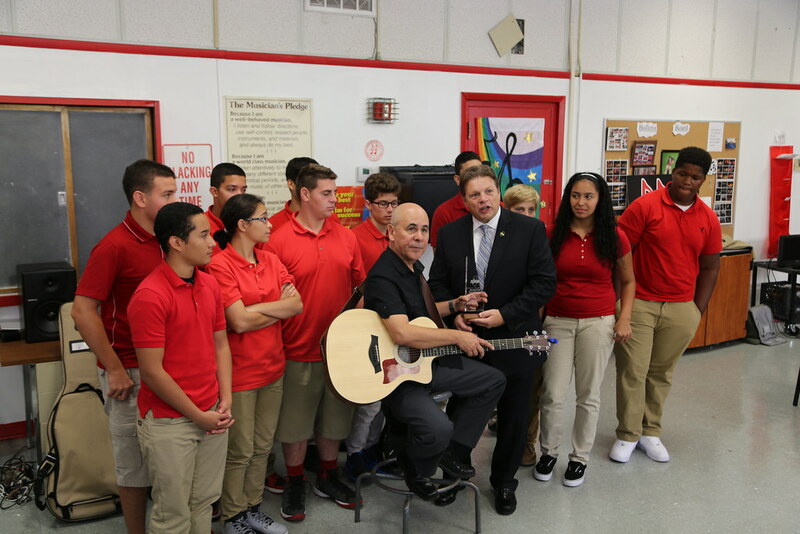 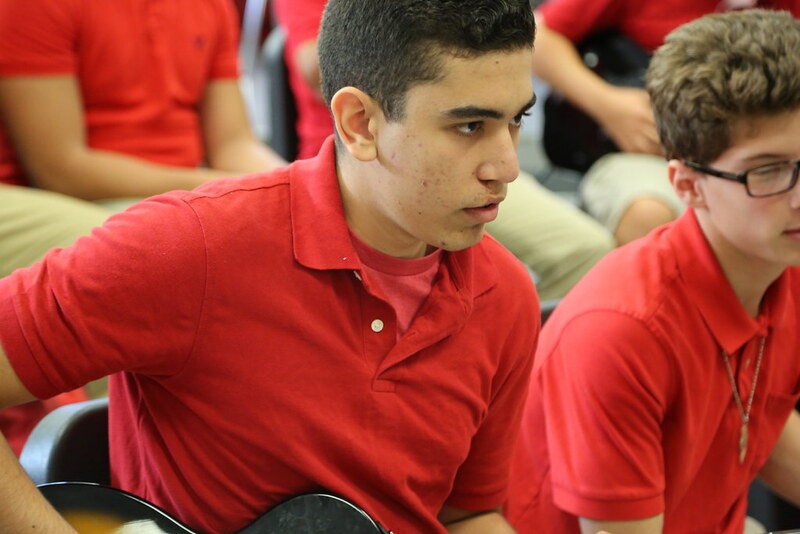 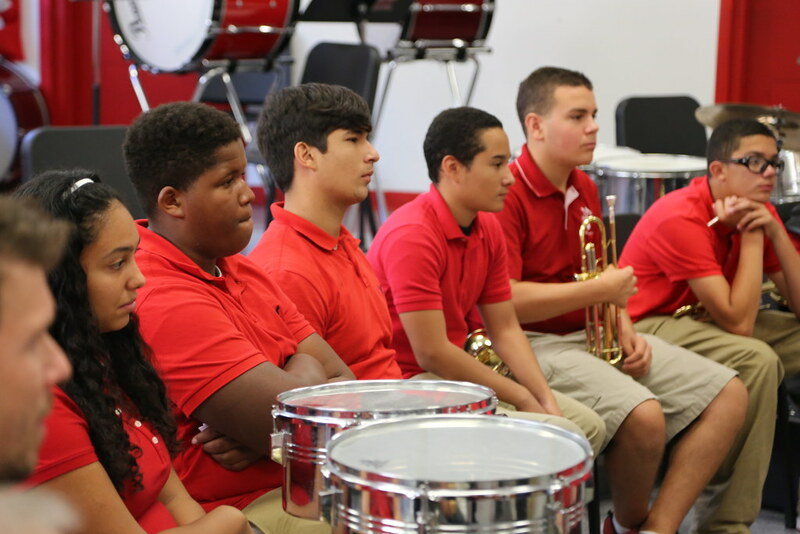 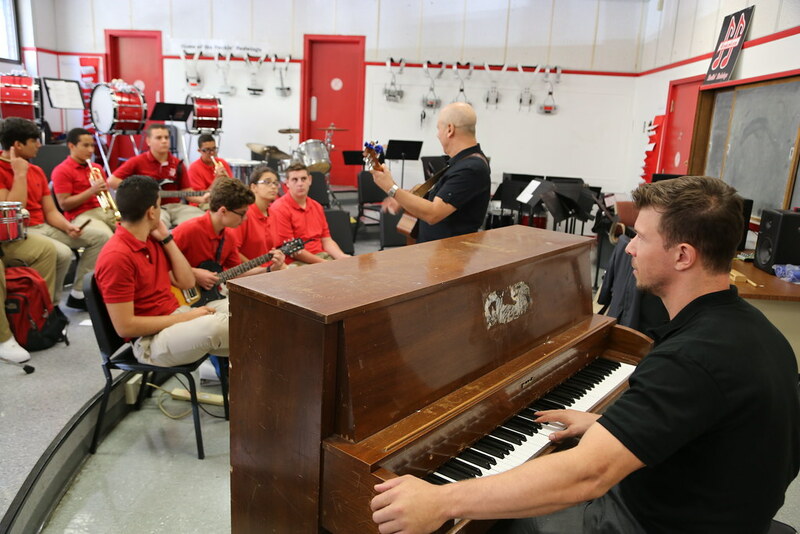 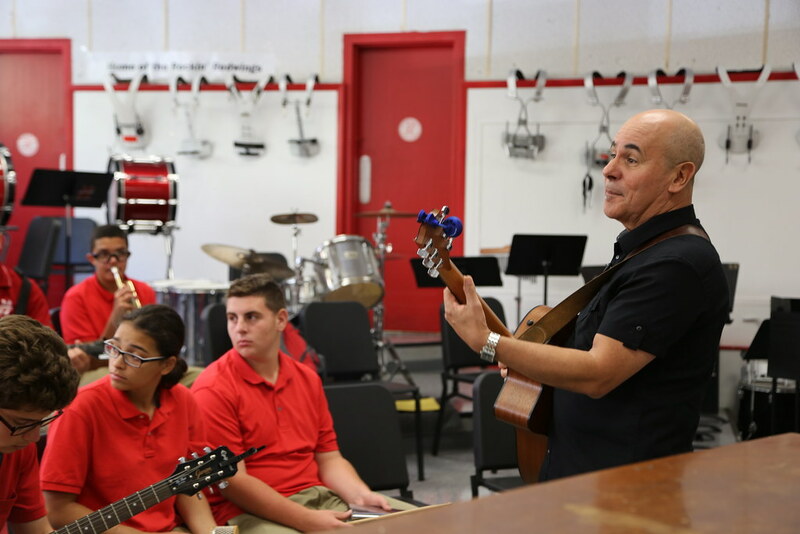 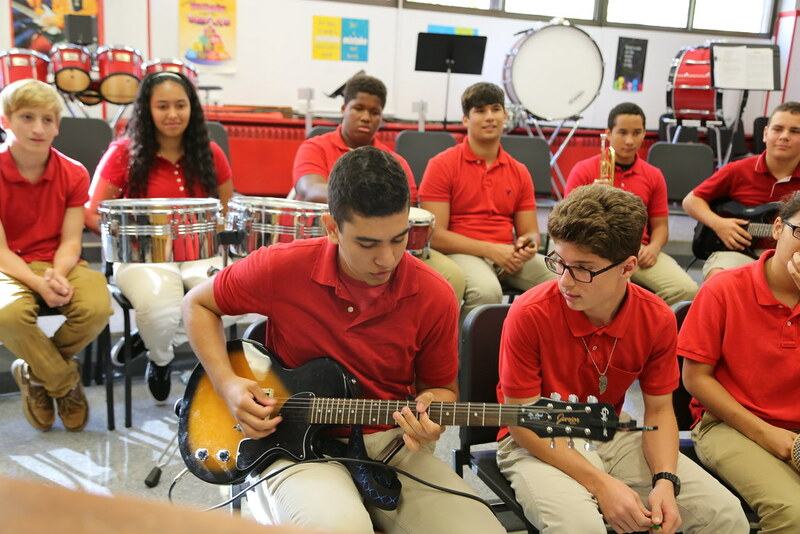 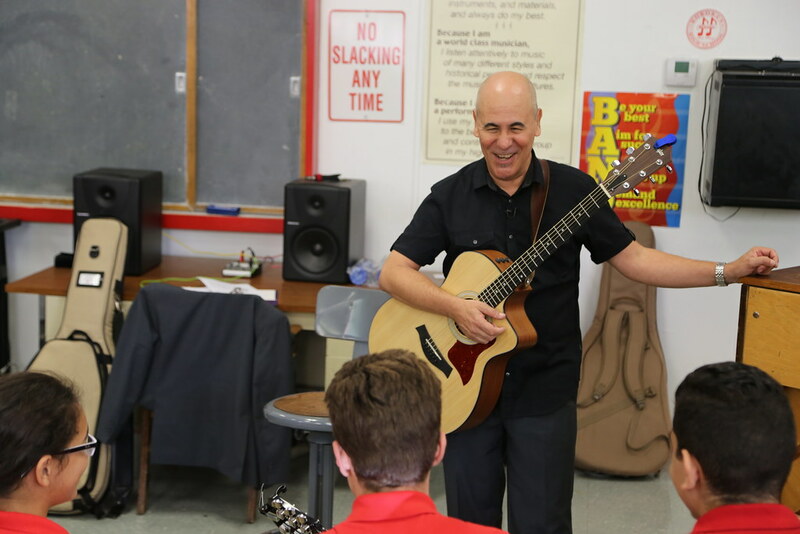 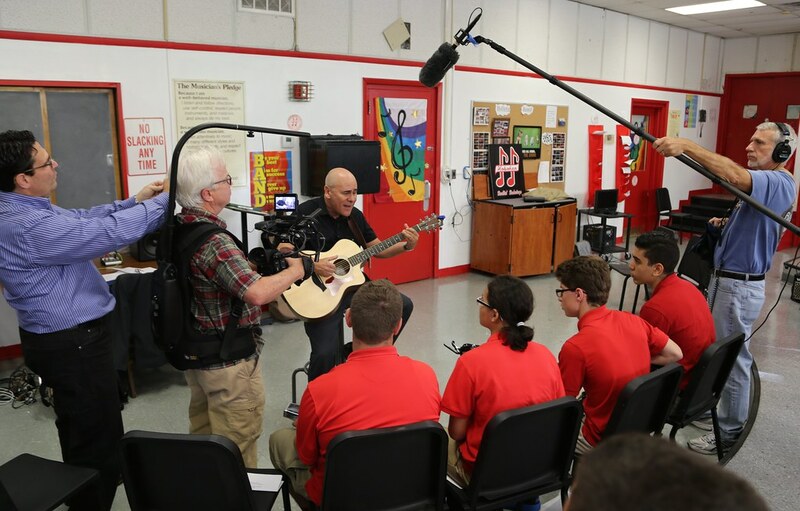 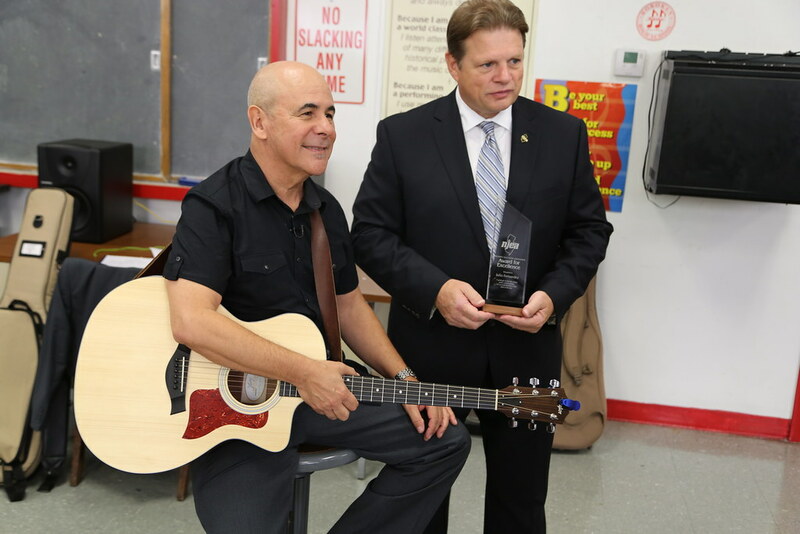 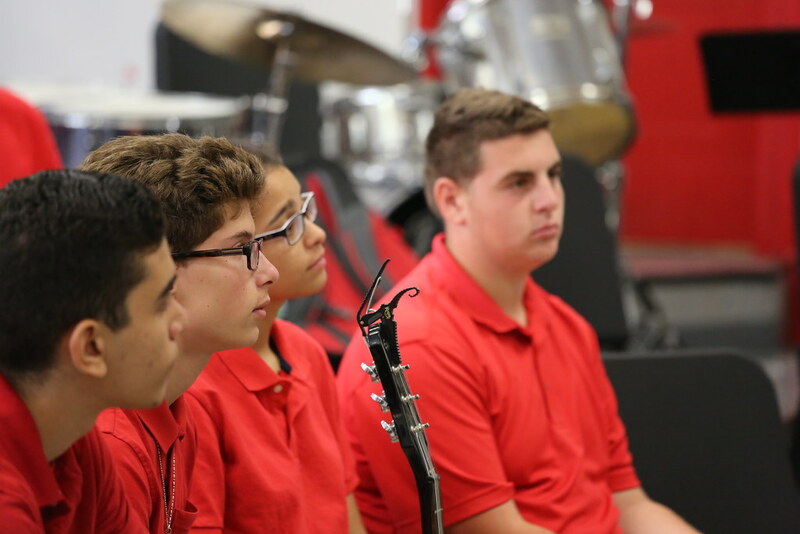 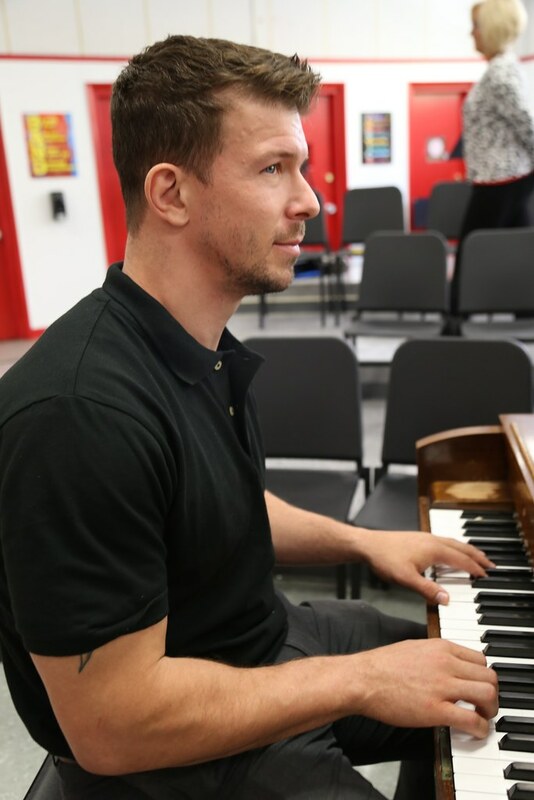 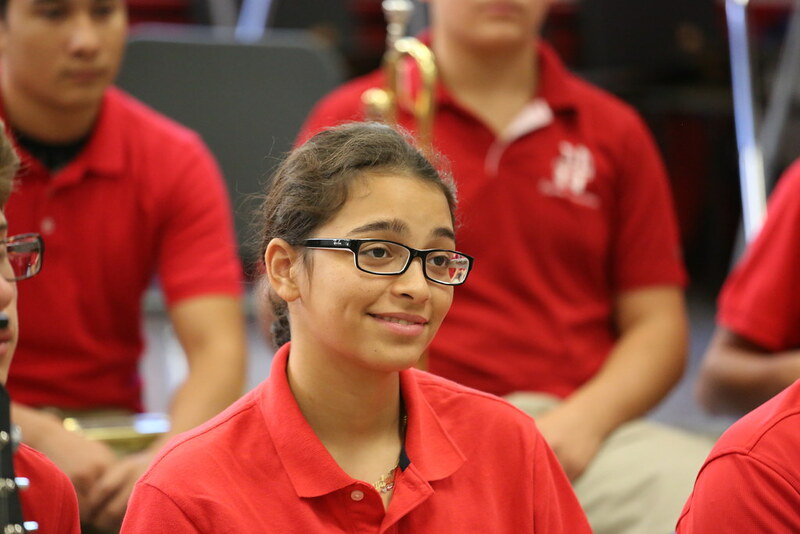 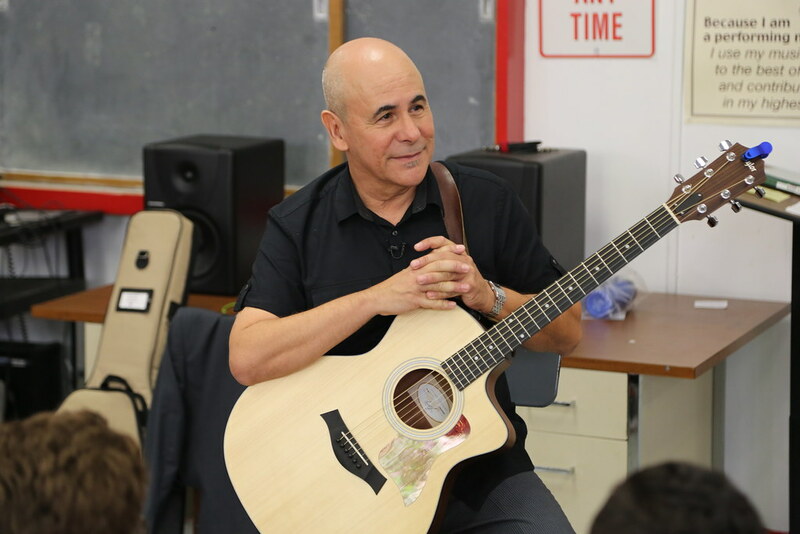 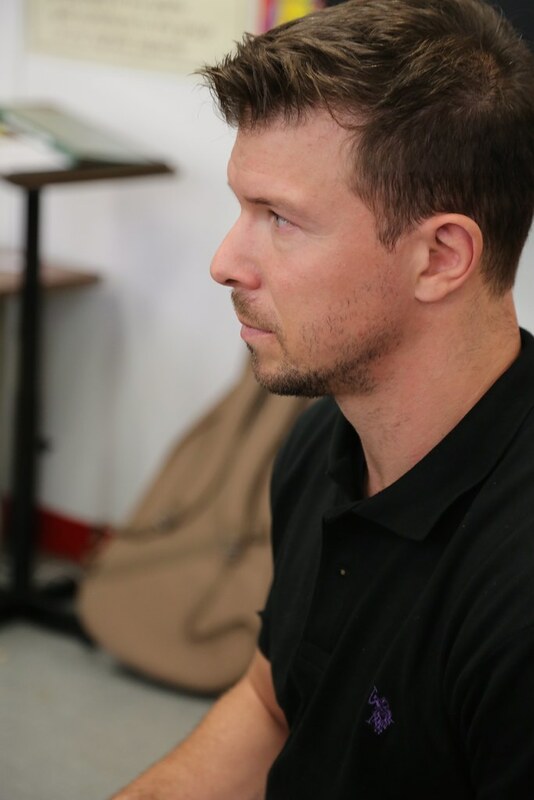 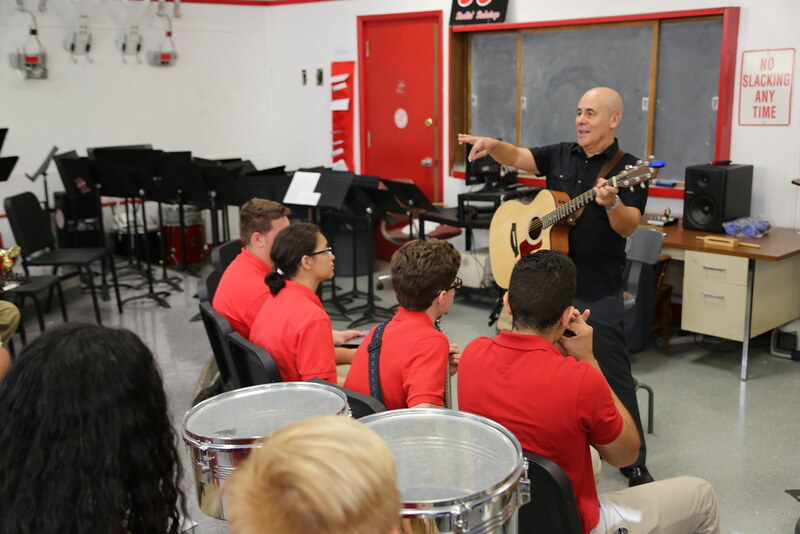 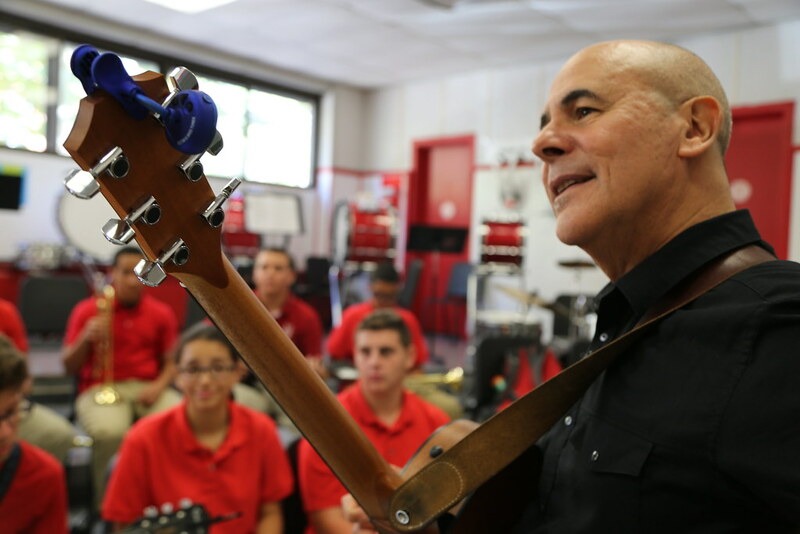 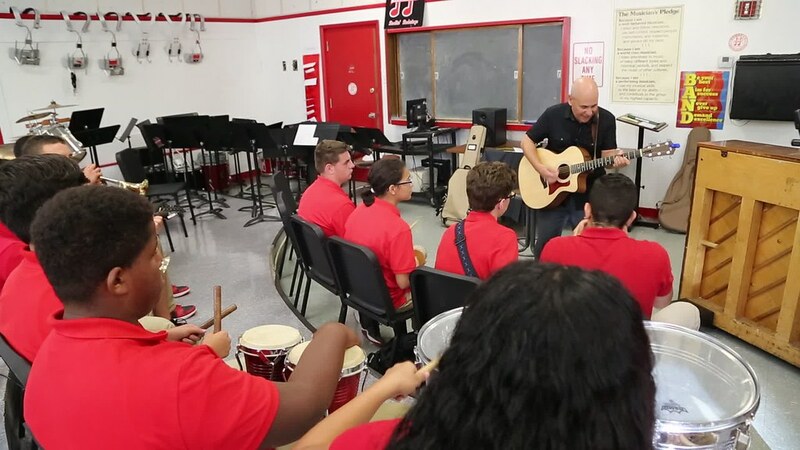 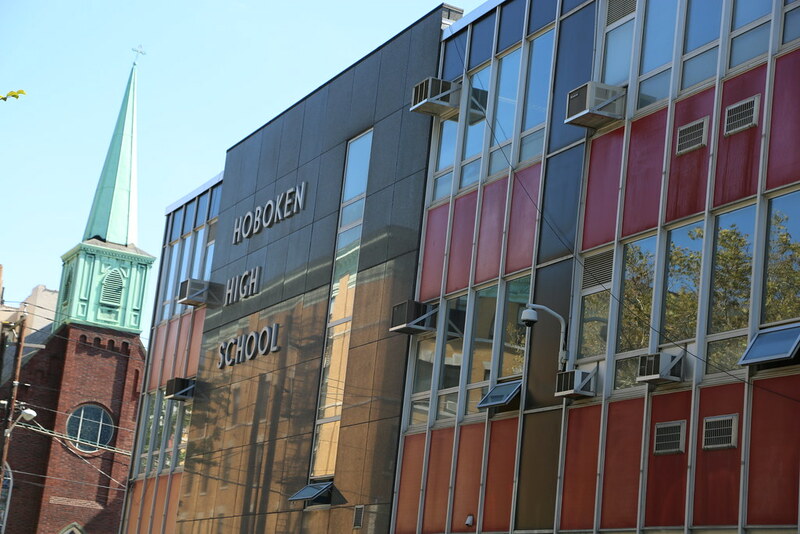 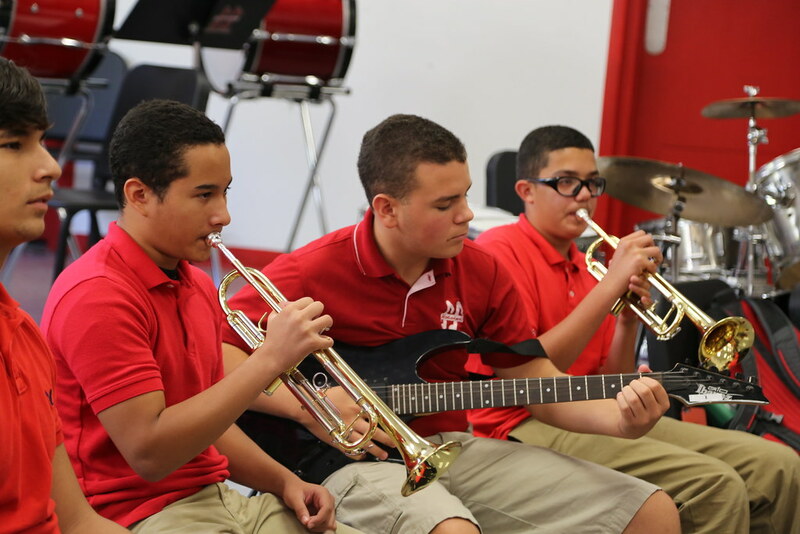 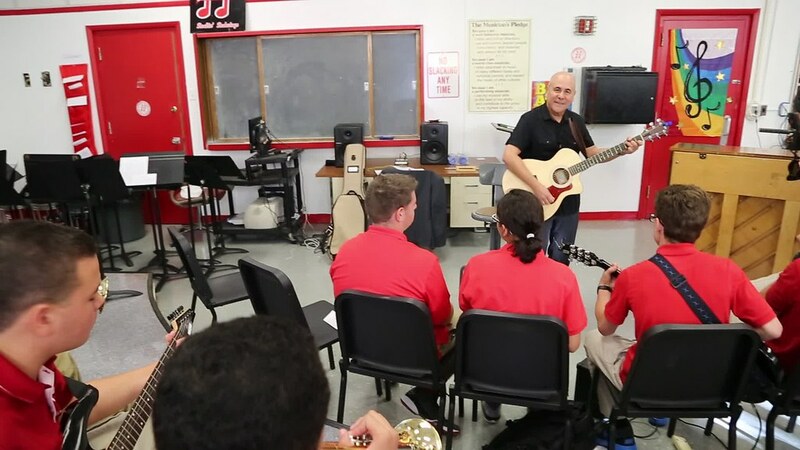 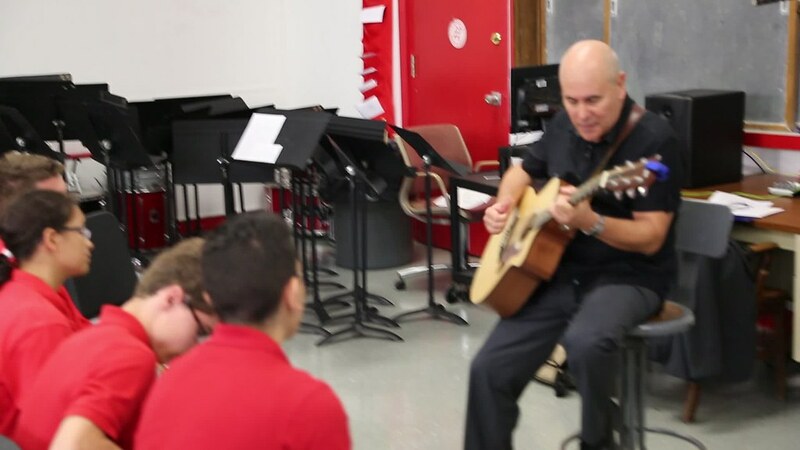 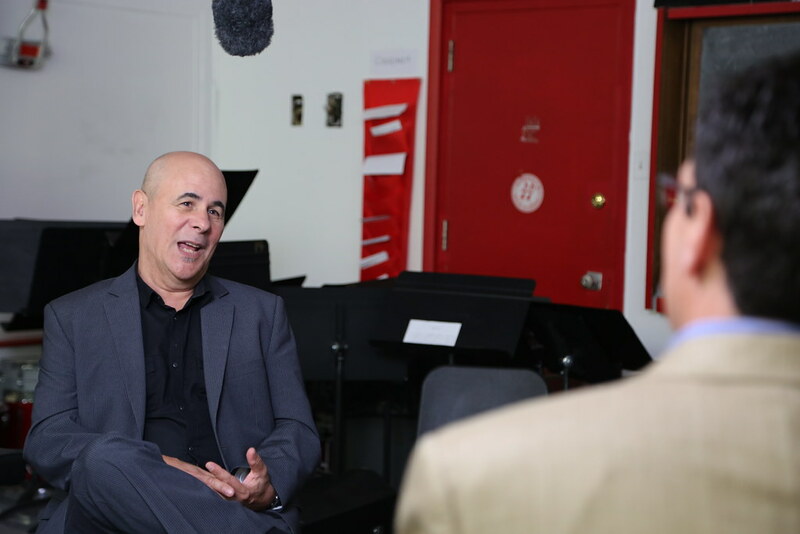 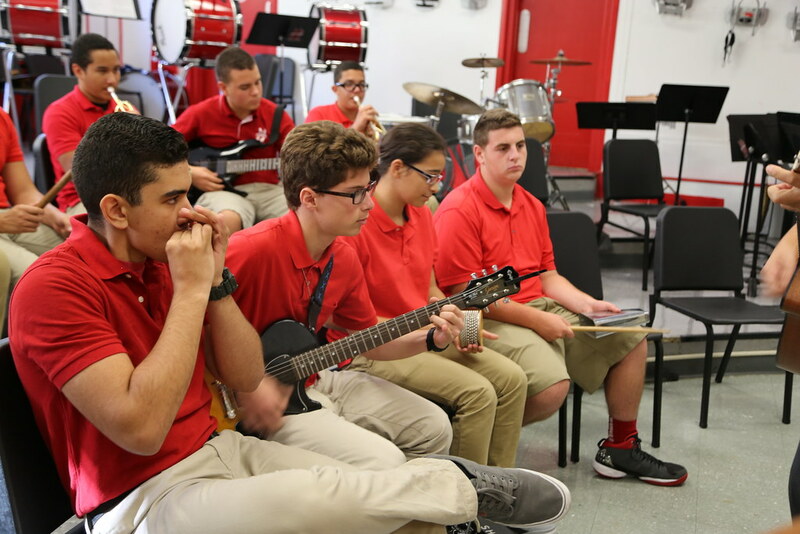 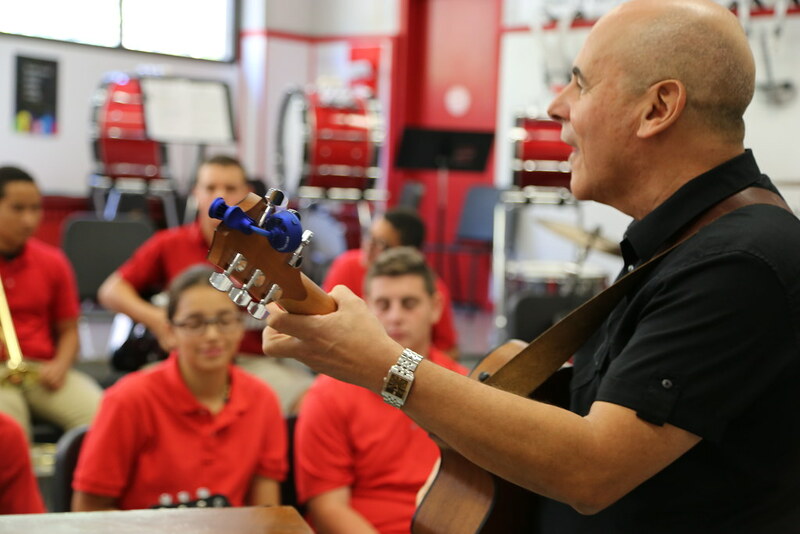 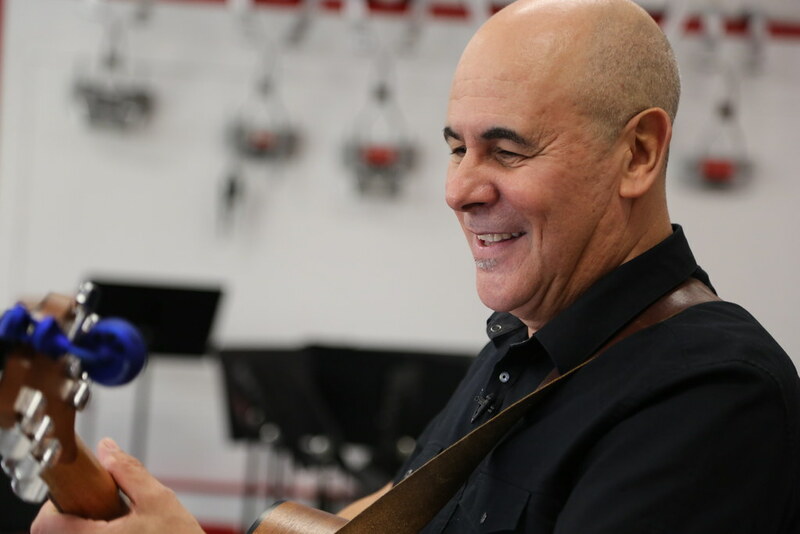 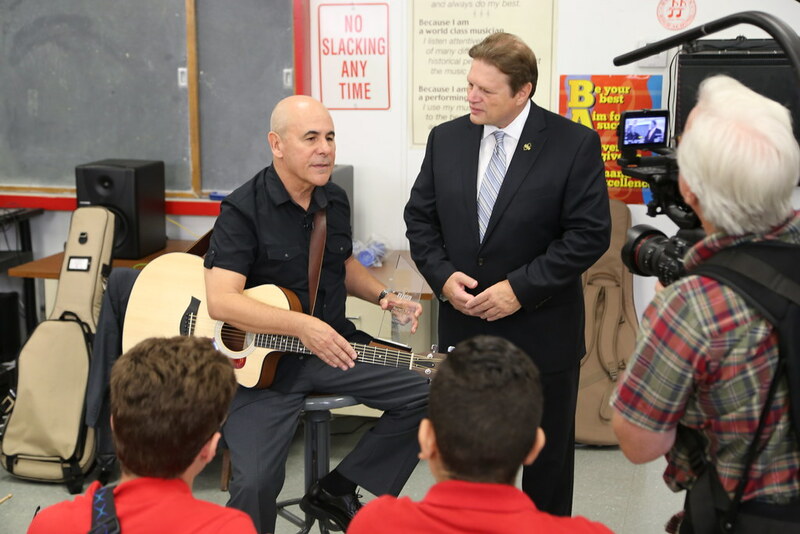 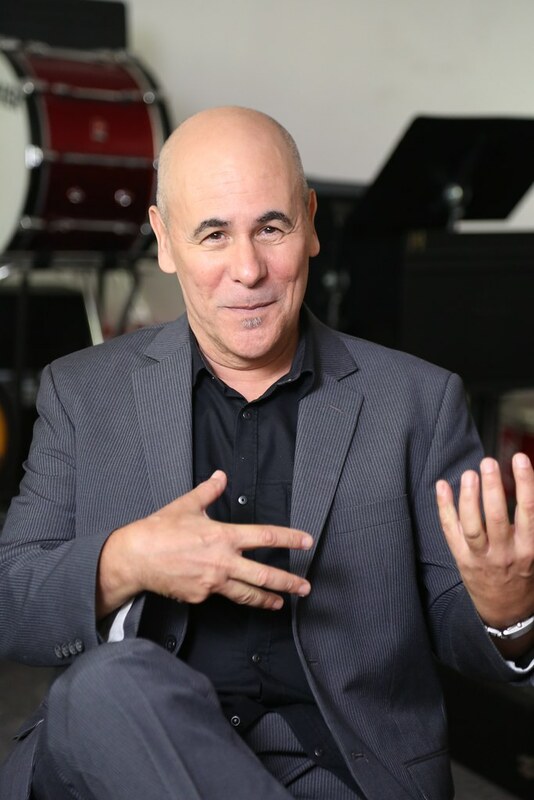 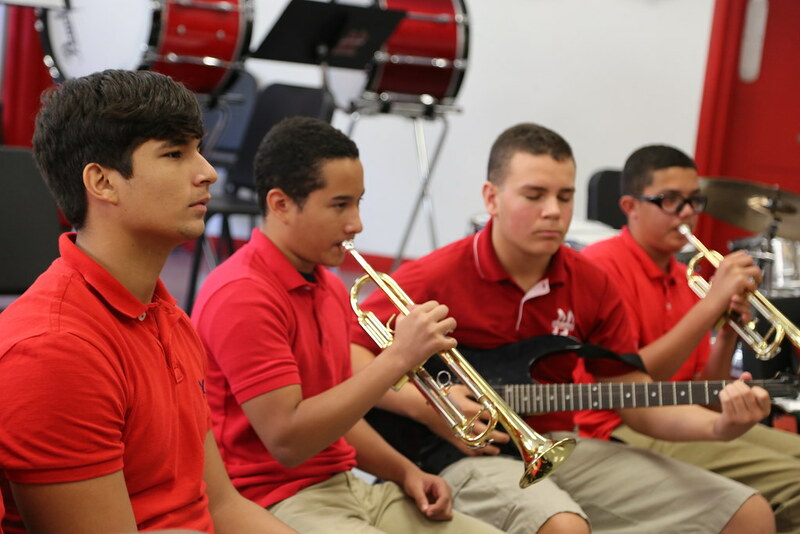 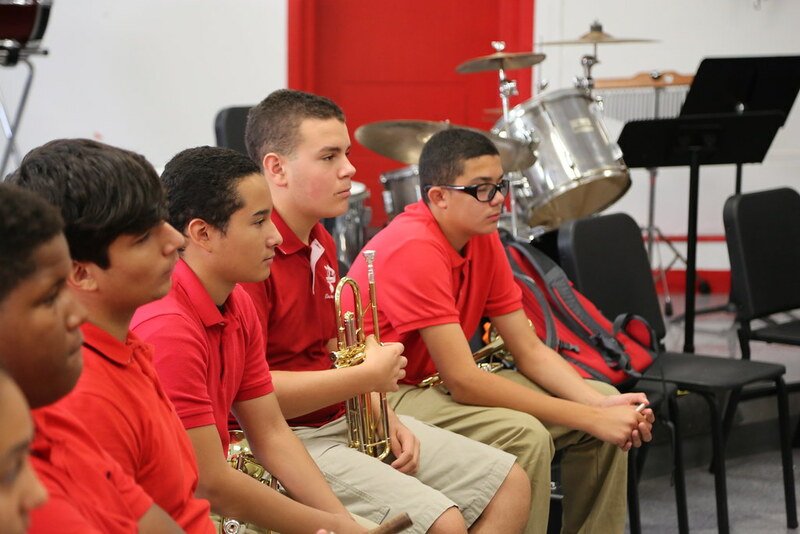 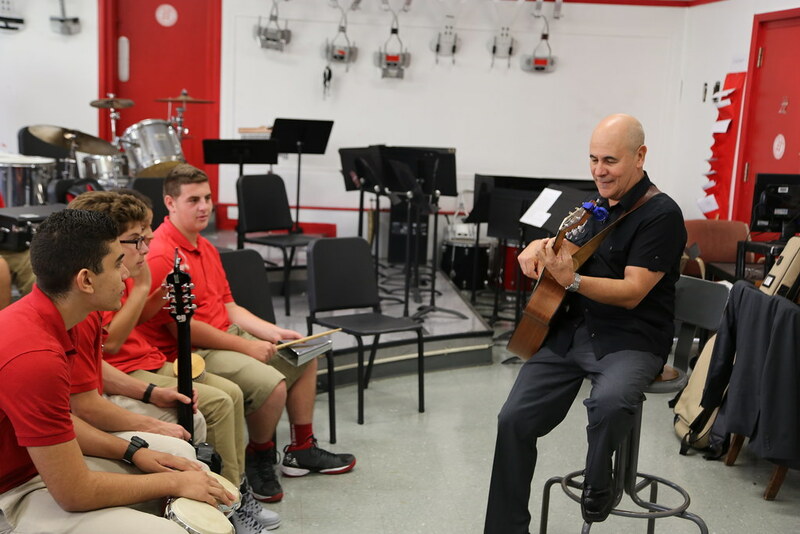 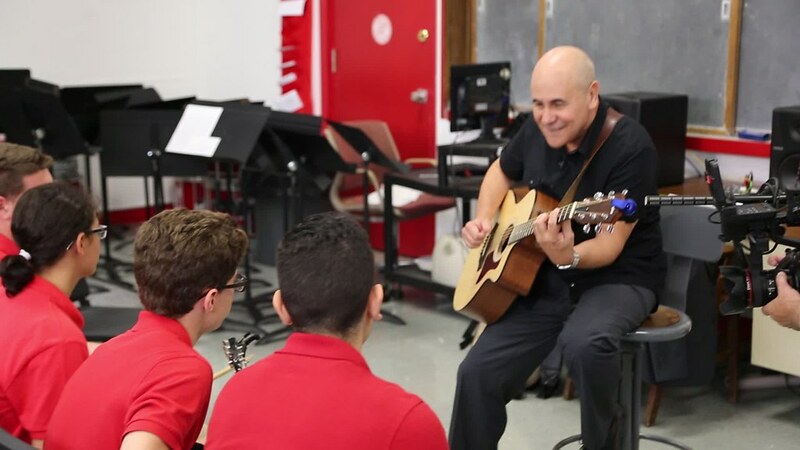 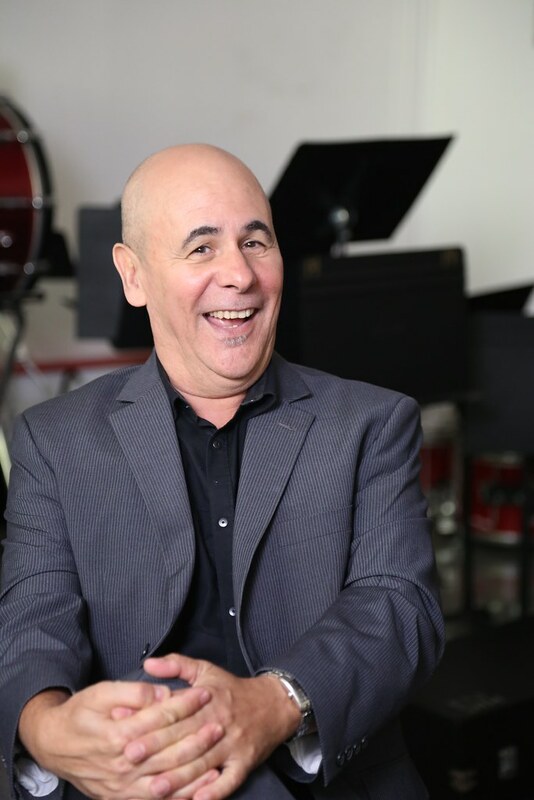 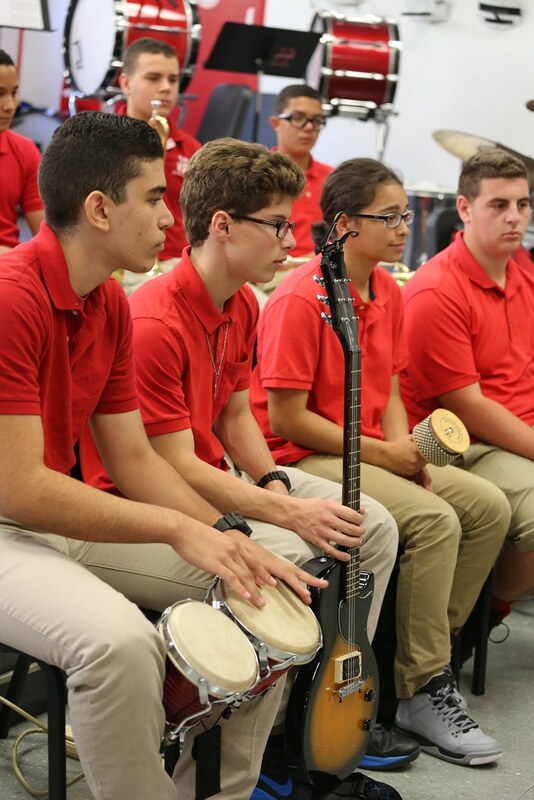 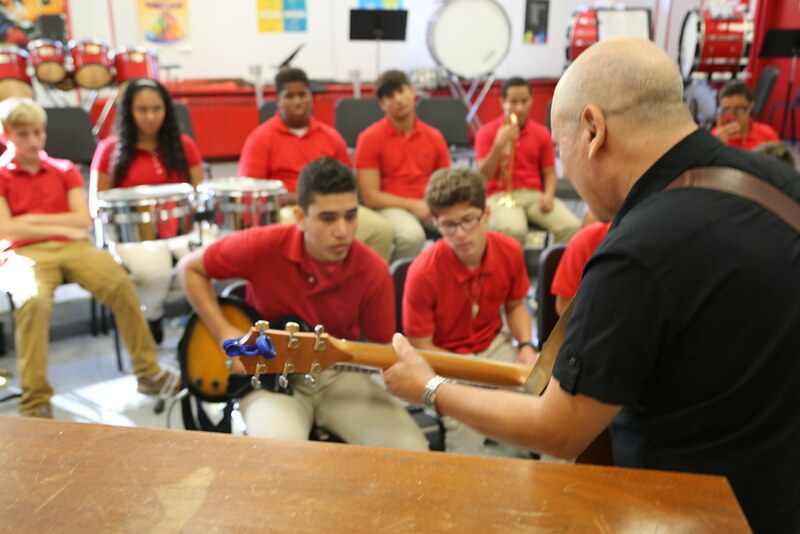 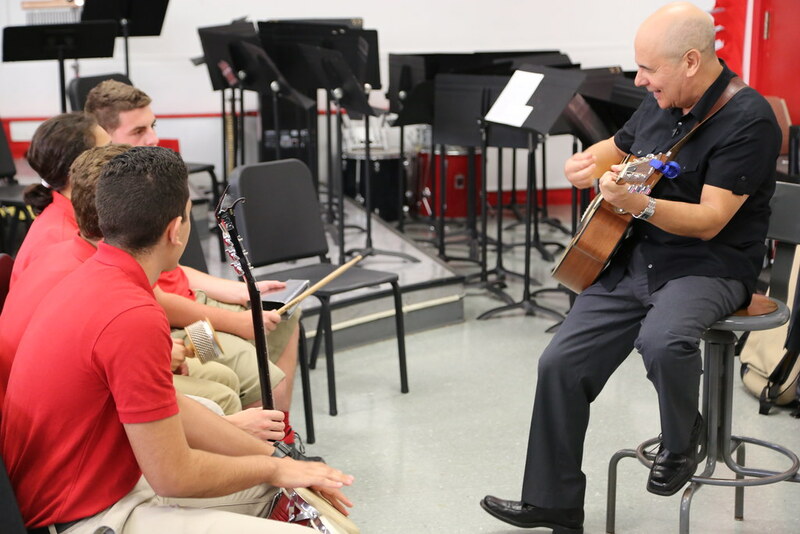 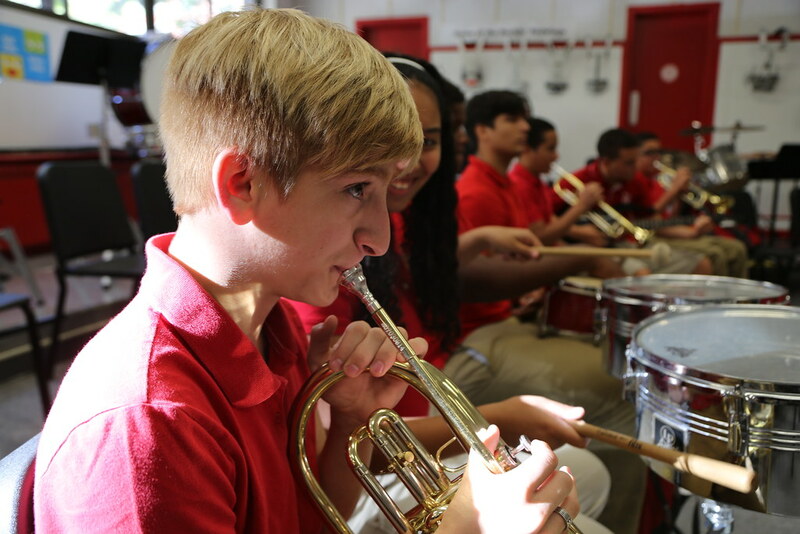 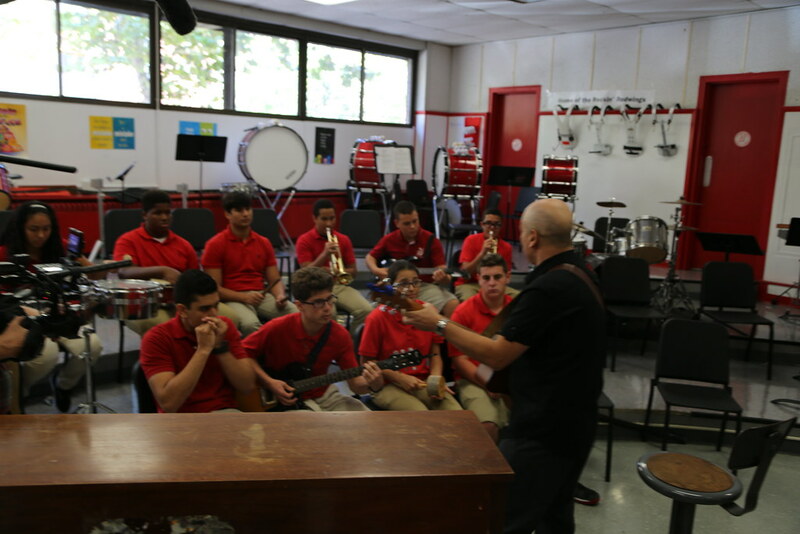 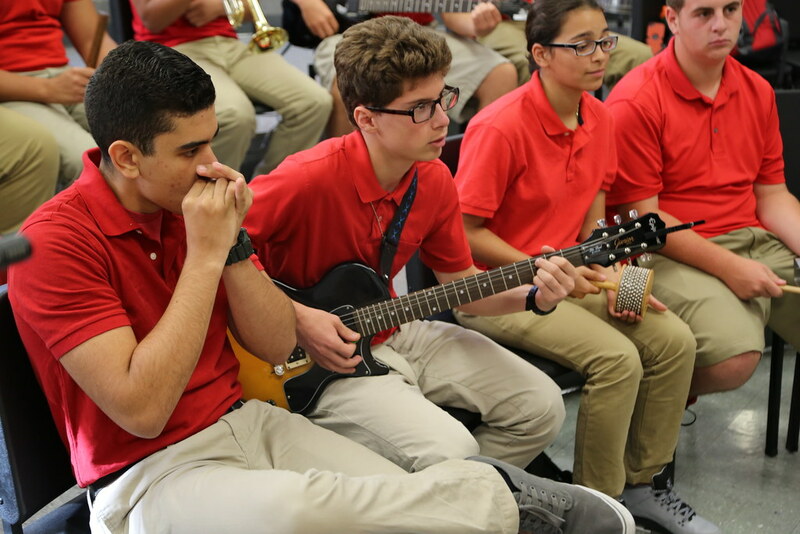 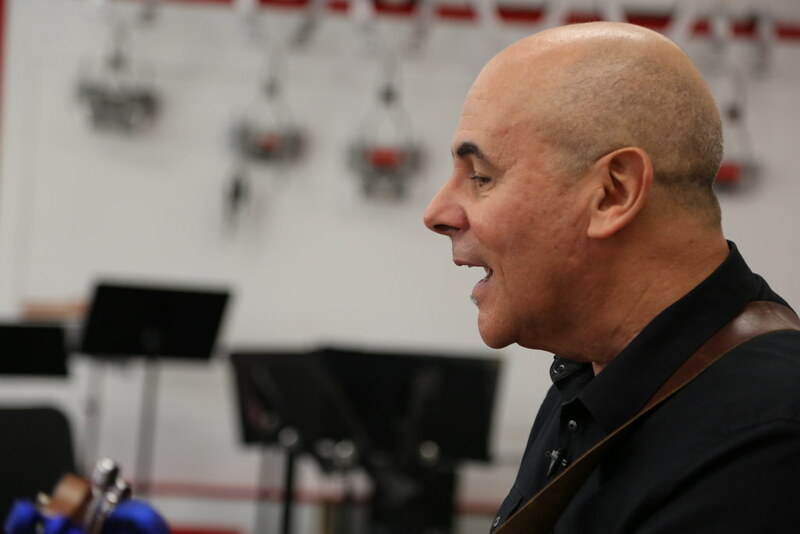 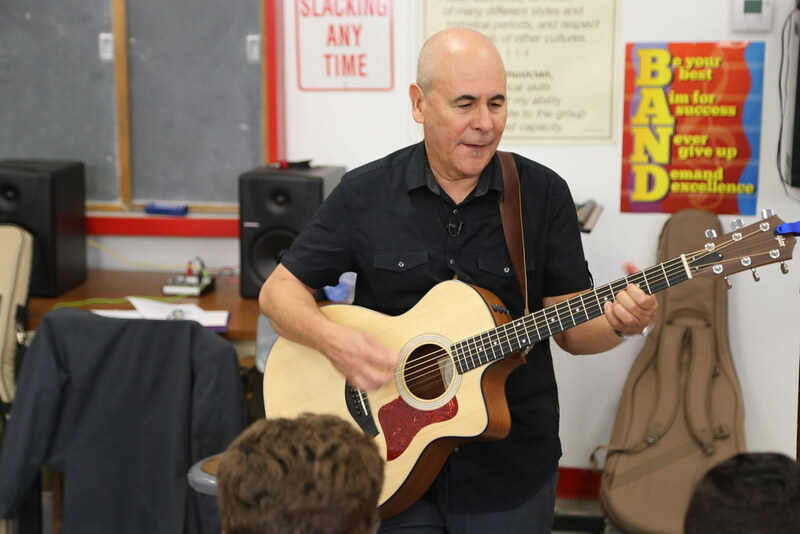 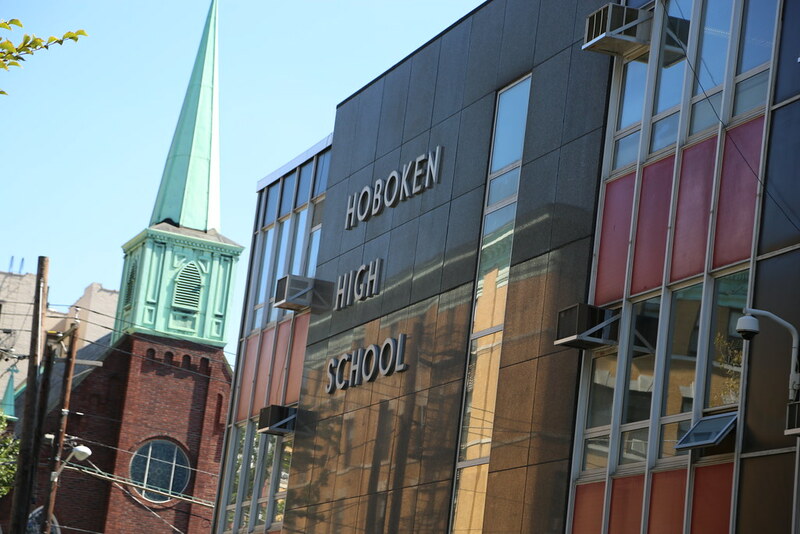 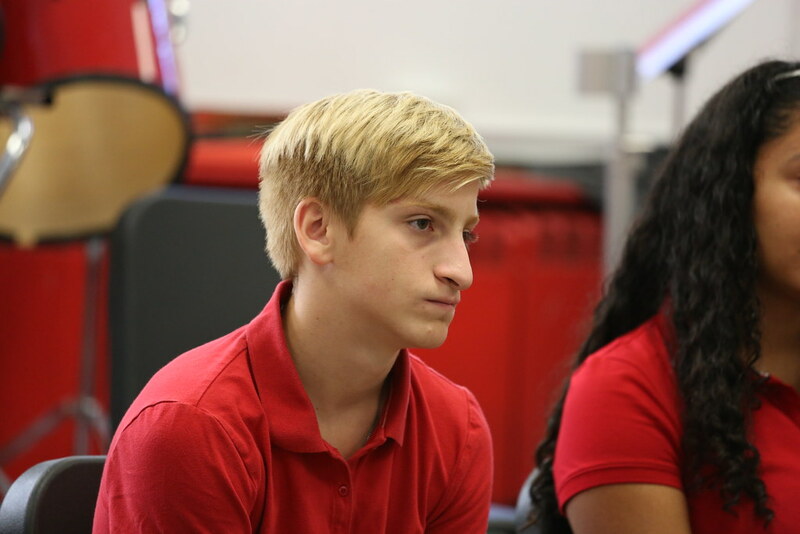 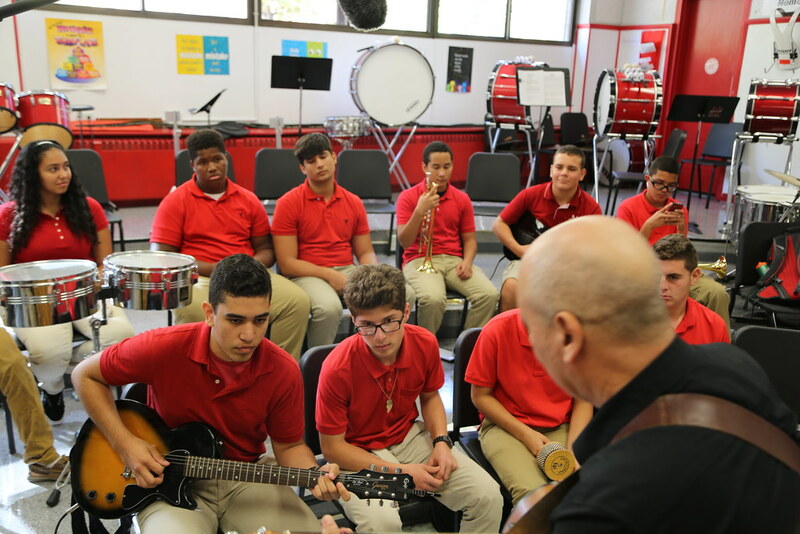 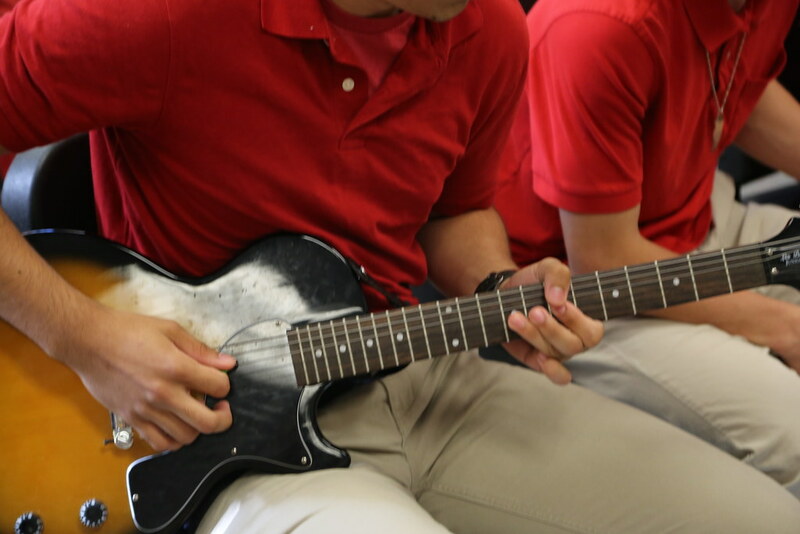 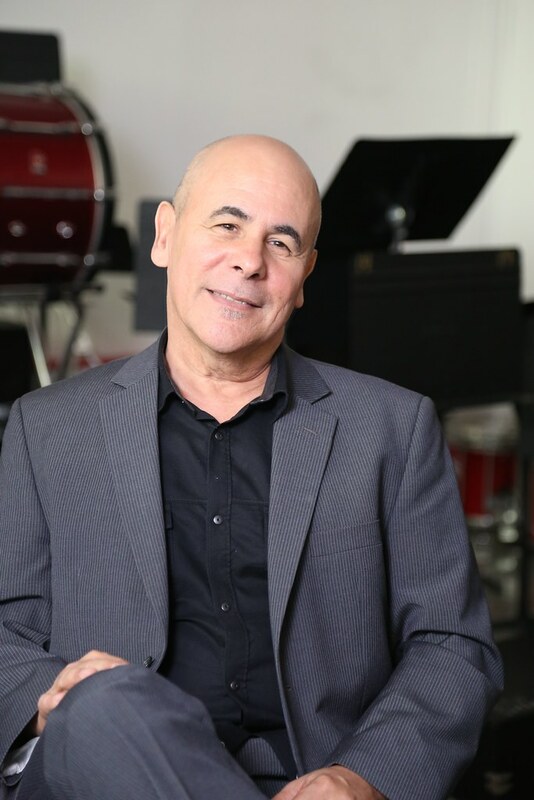 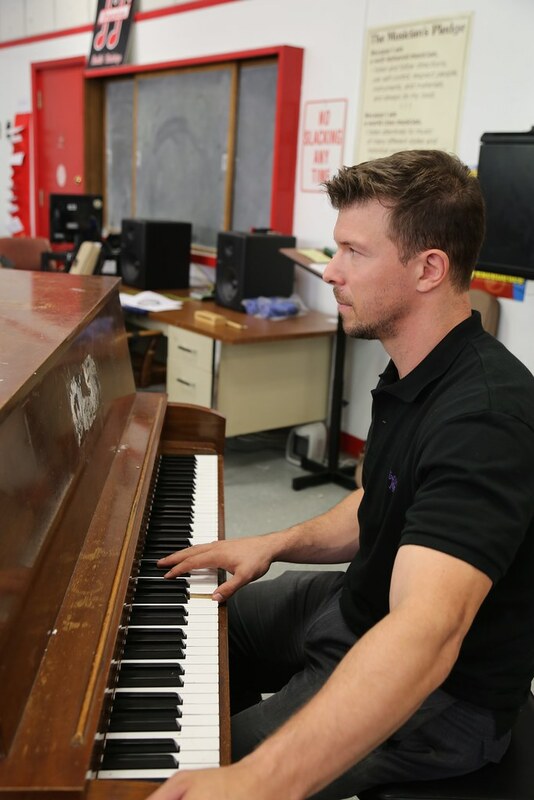 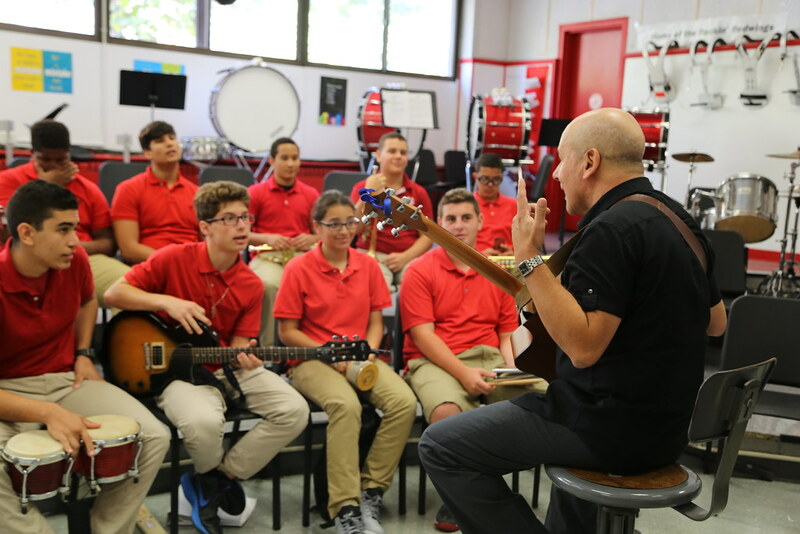 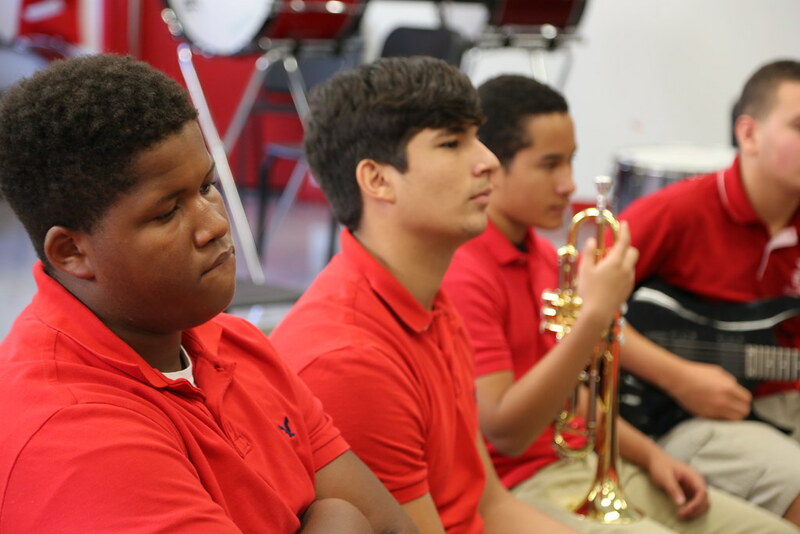 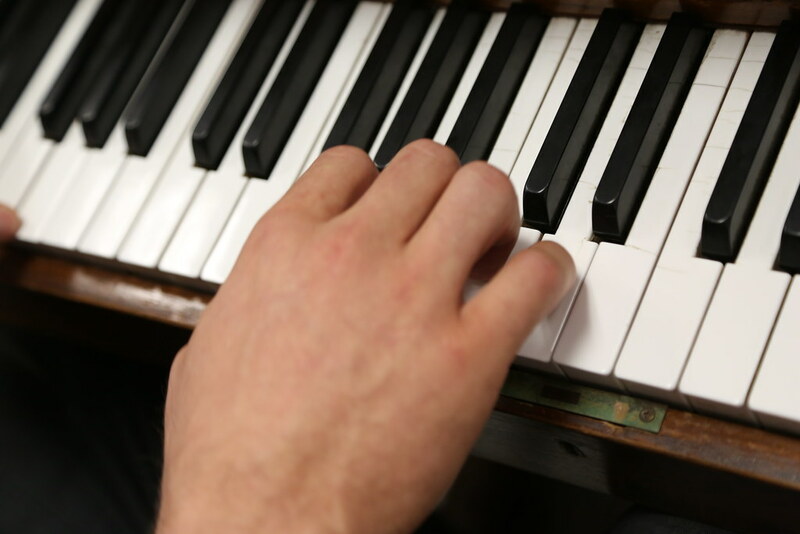 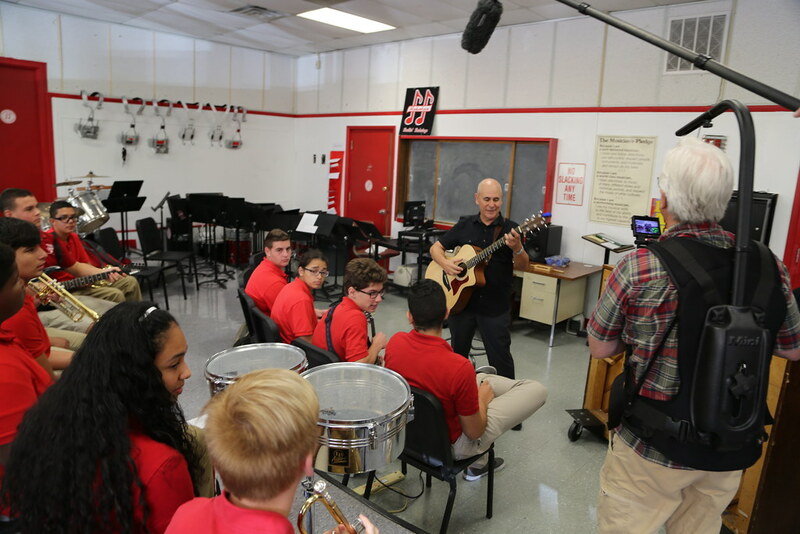 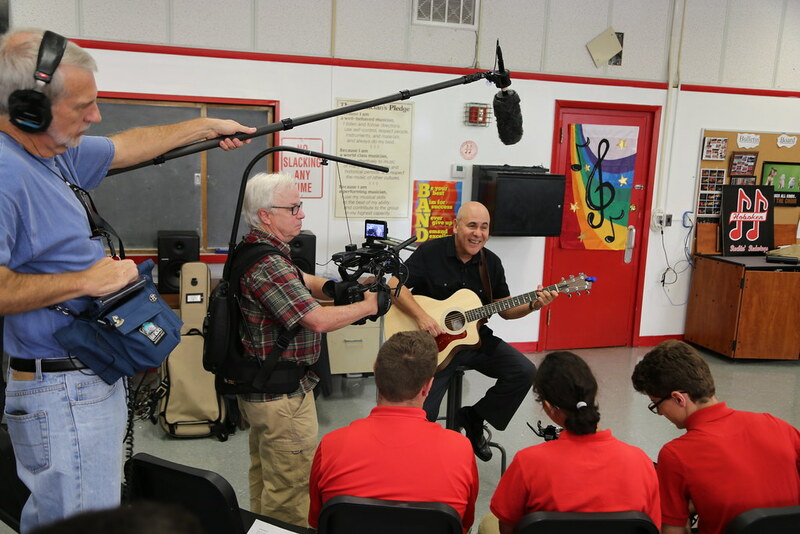 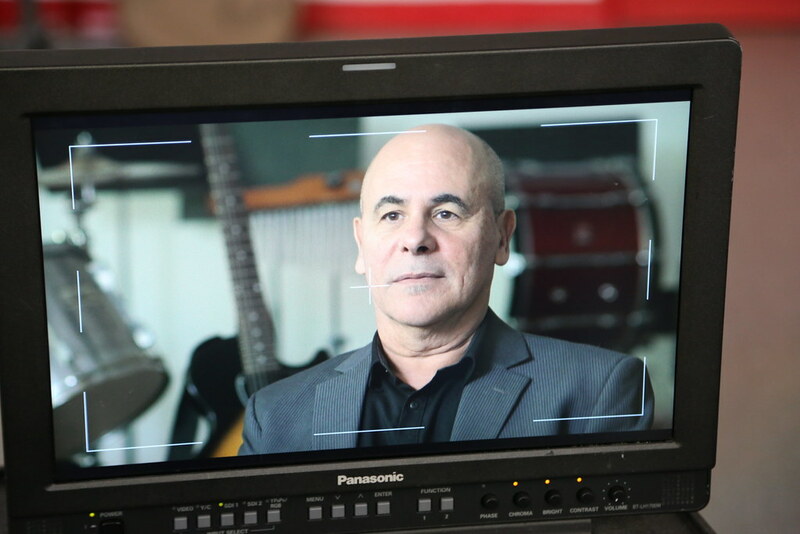 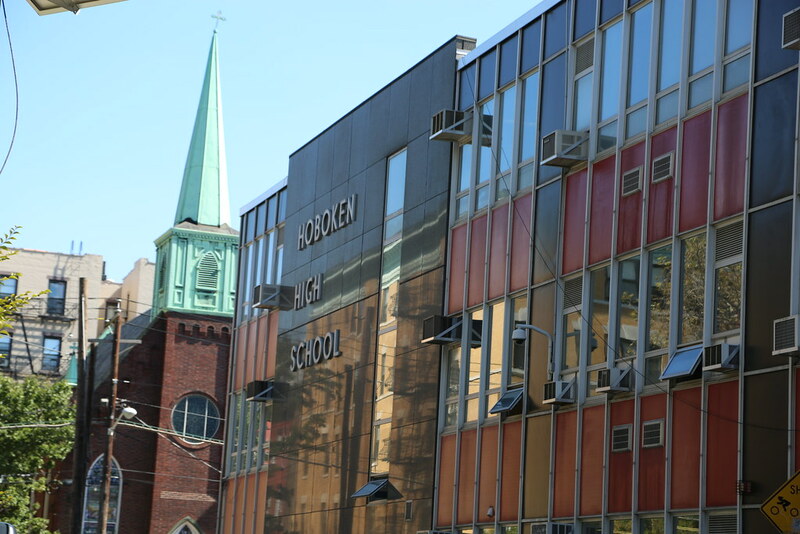 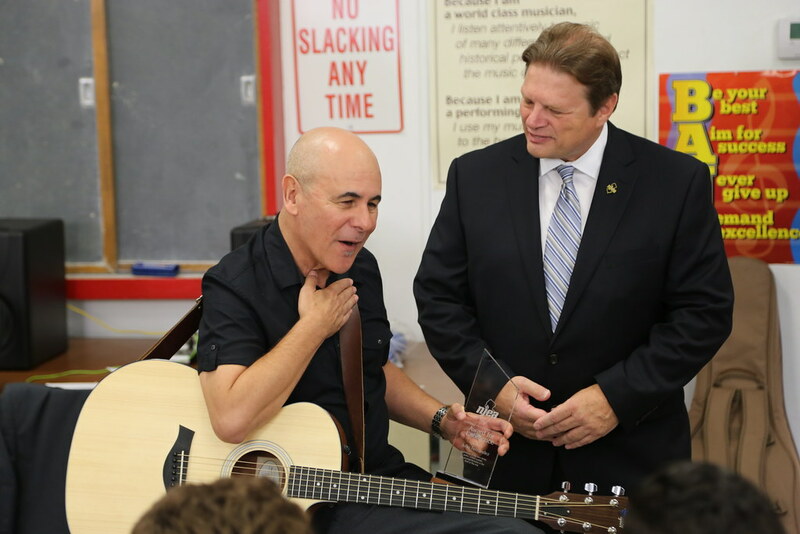 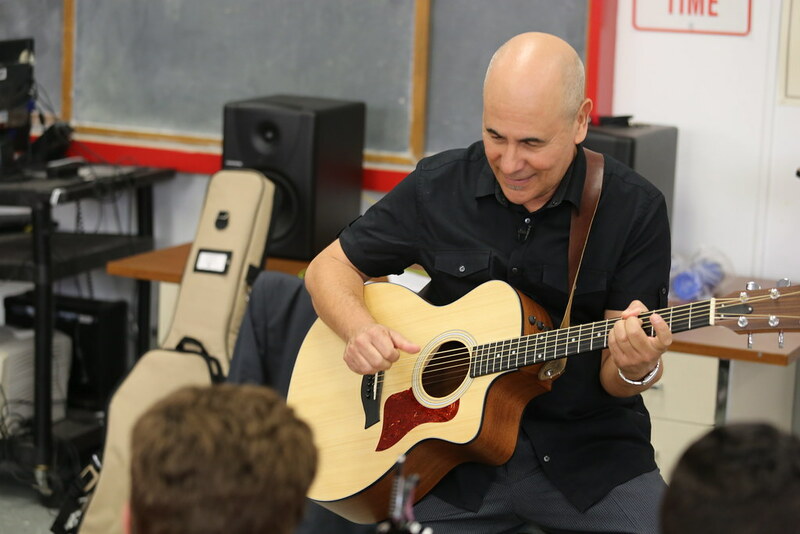 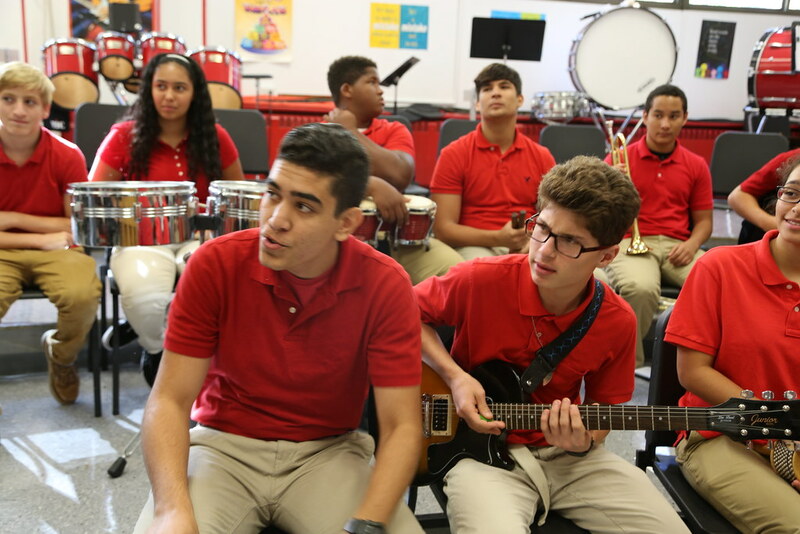 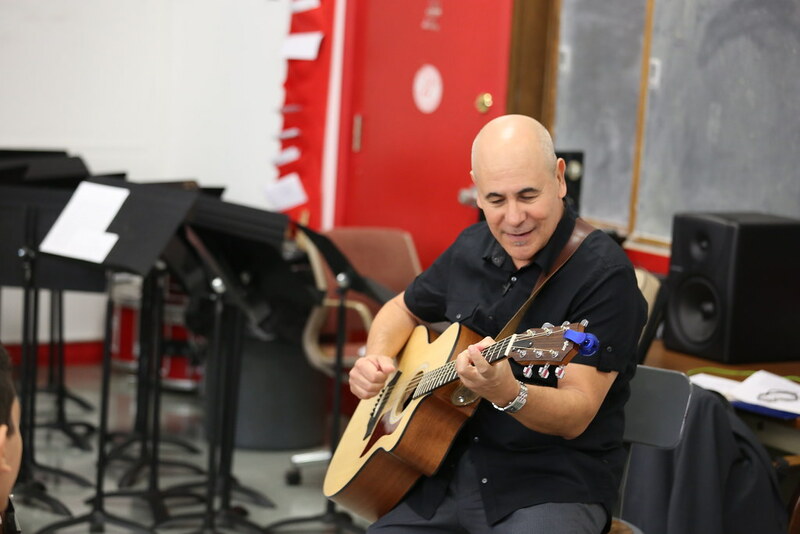 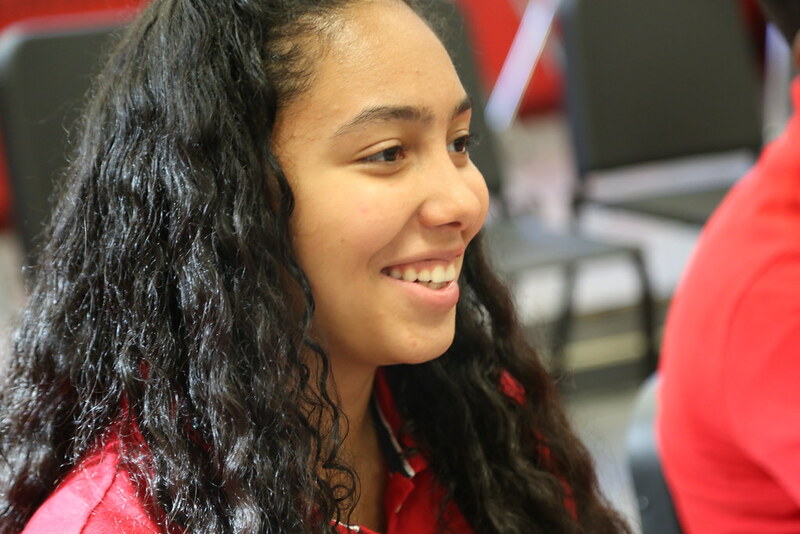 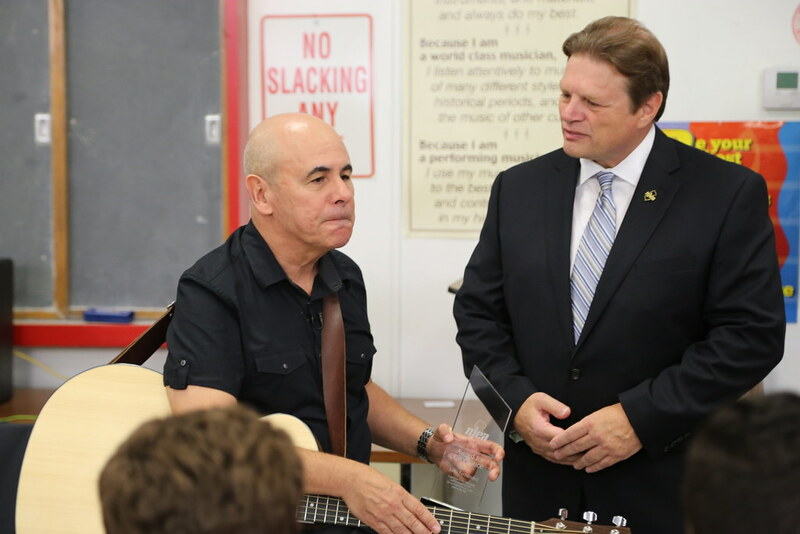 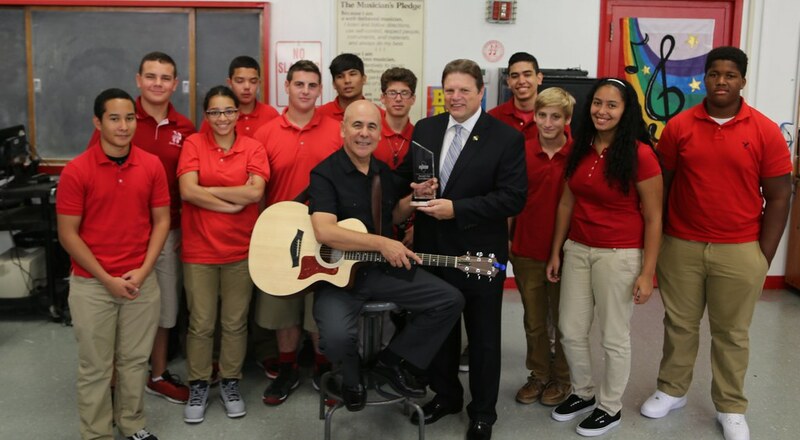 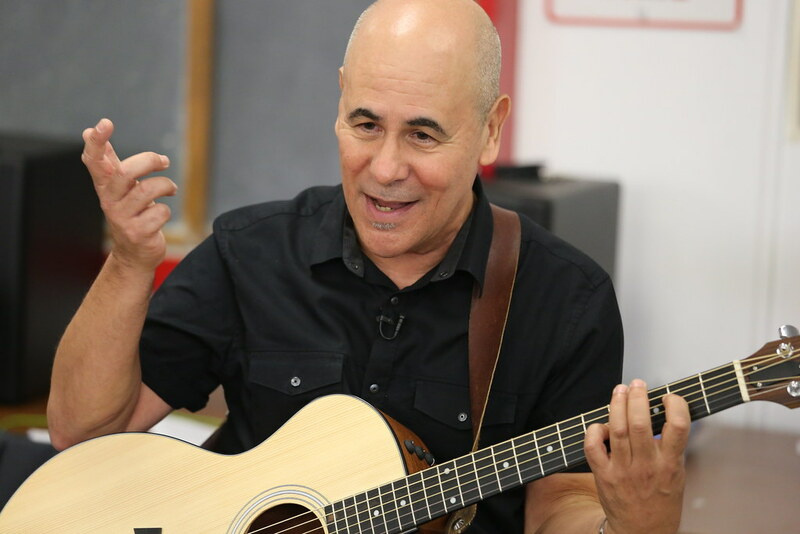 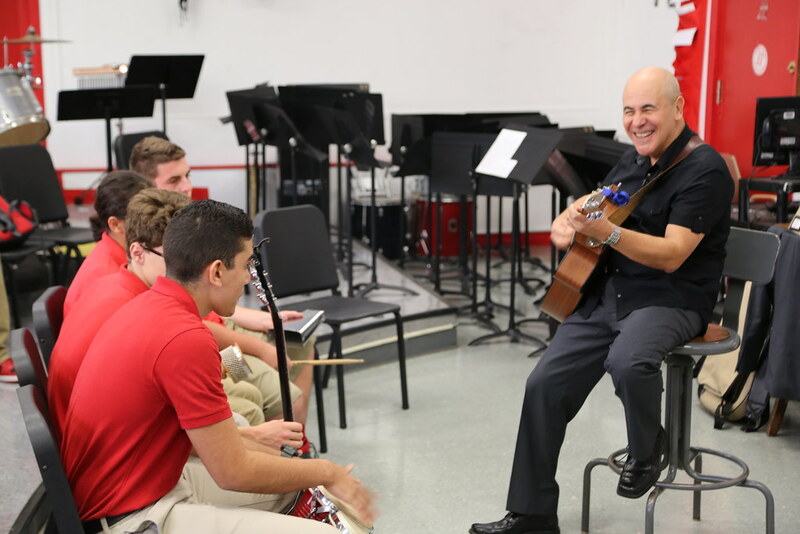 Jammin' with Julio – A select group of music students at Hoboken High School have the honor of jamming with Julio Fernandez, a jazz guitarist for Spyro Gyra. 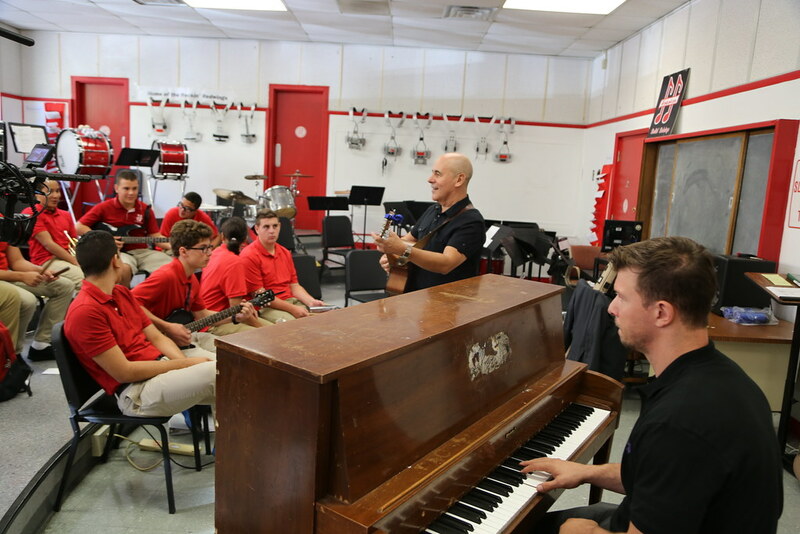 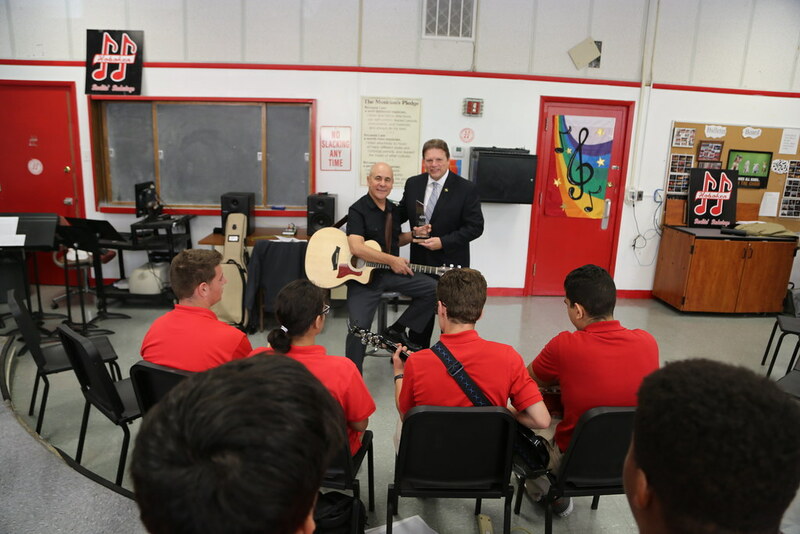 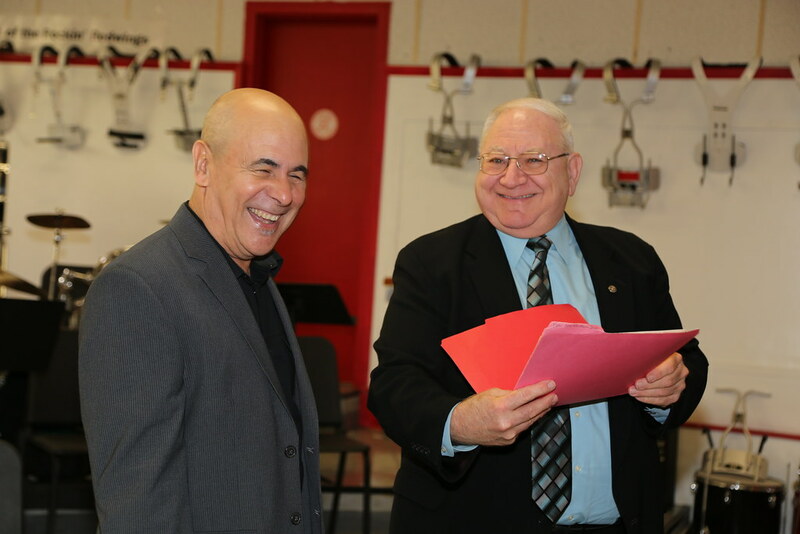 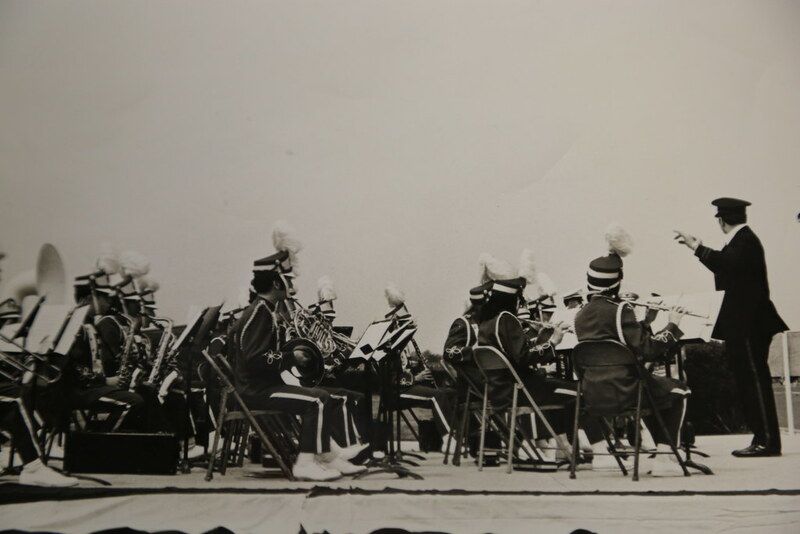 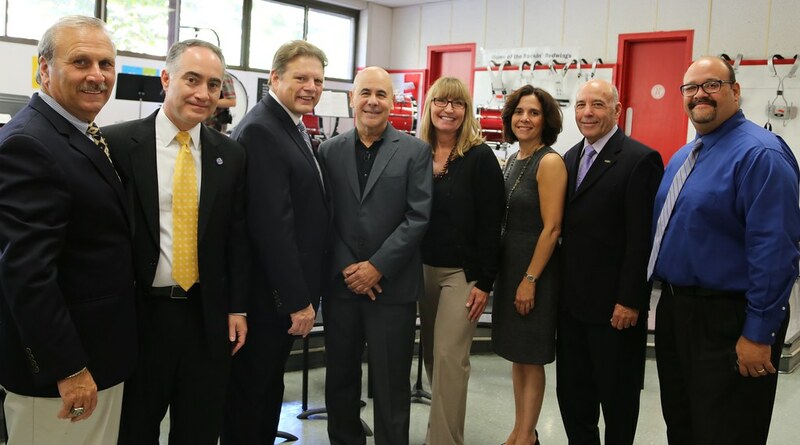 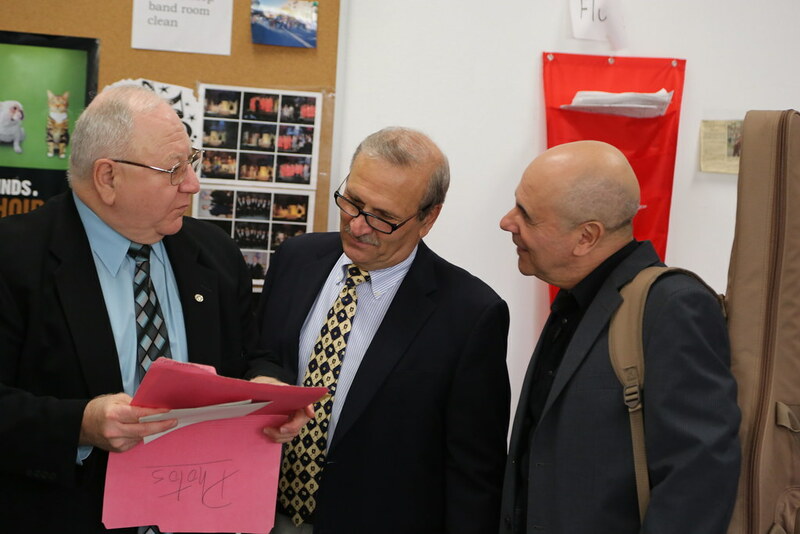 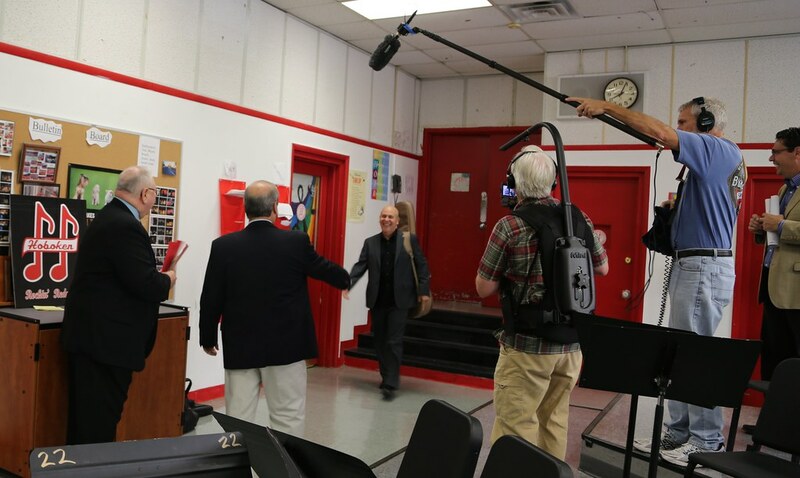 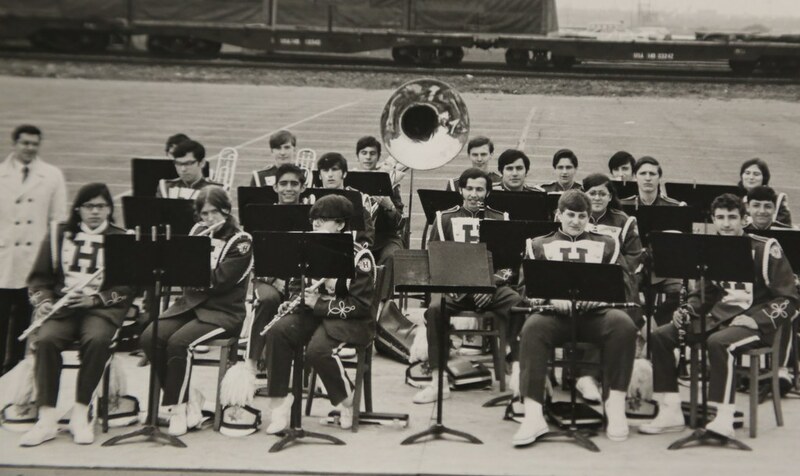 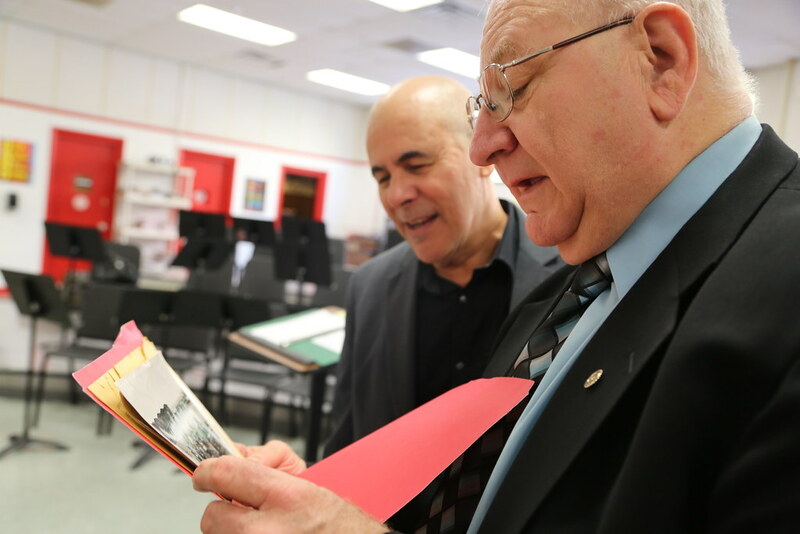 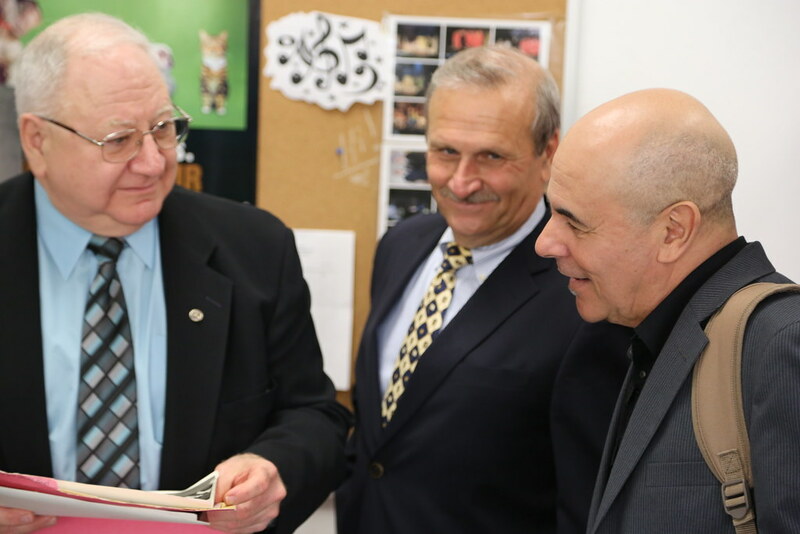 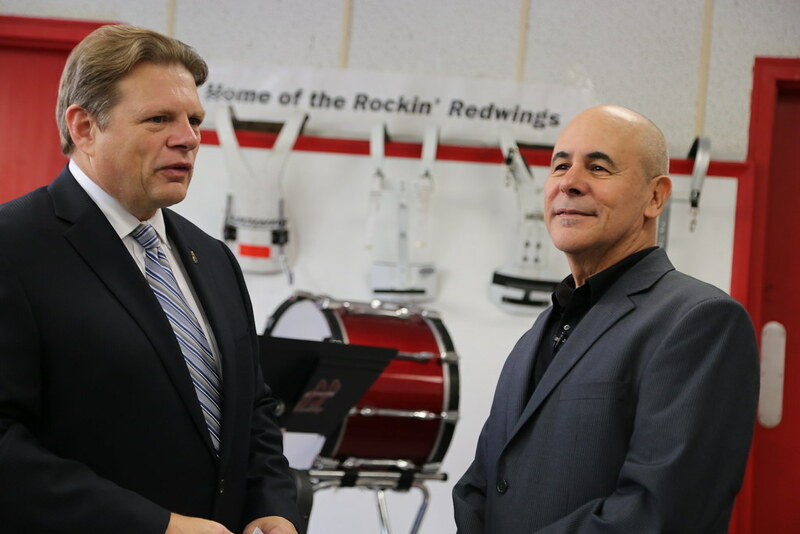 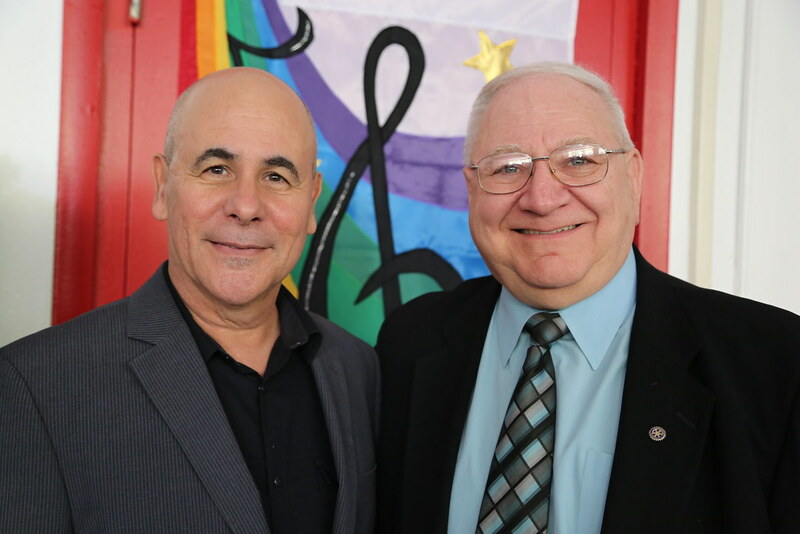 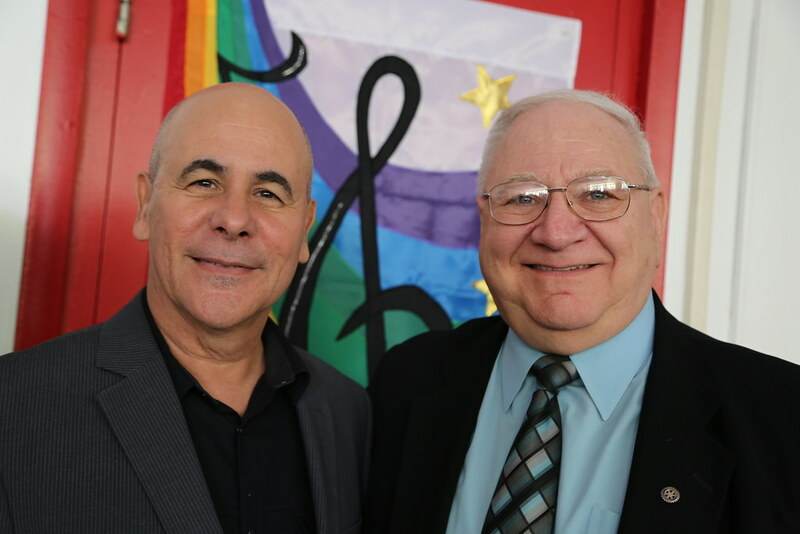 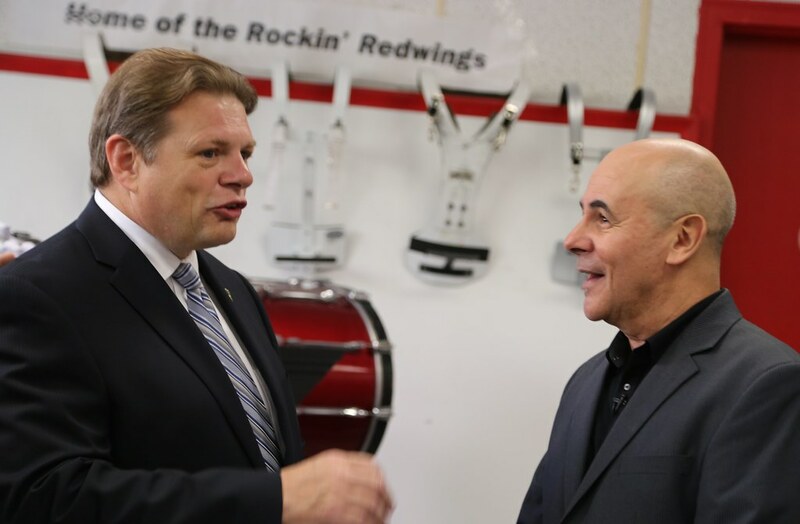 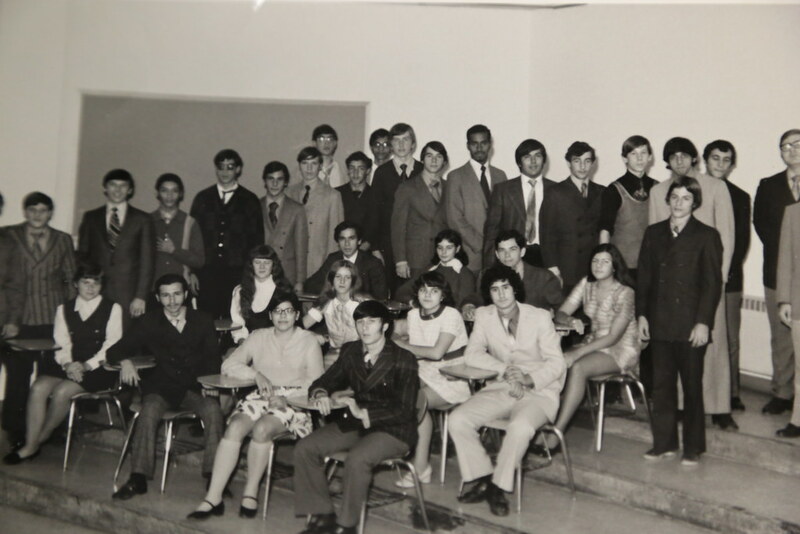 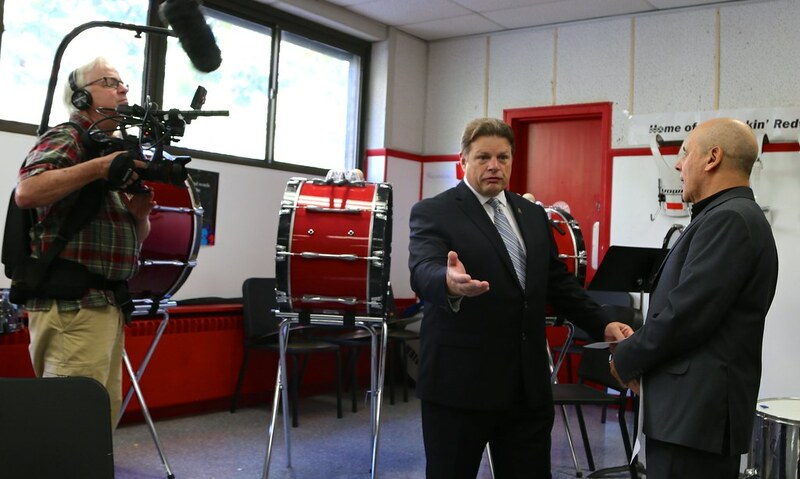 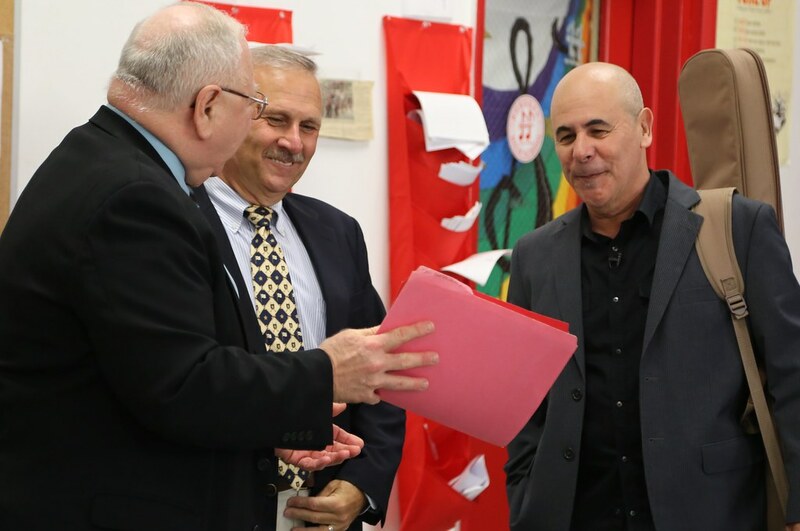 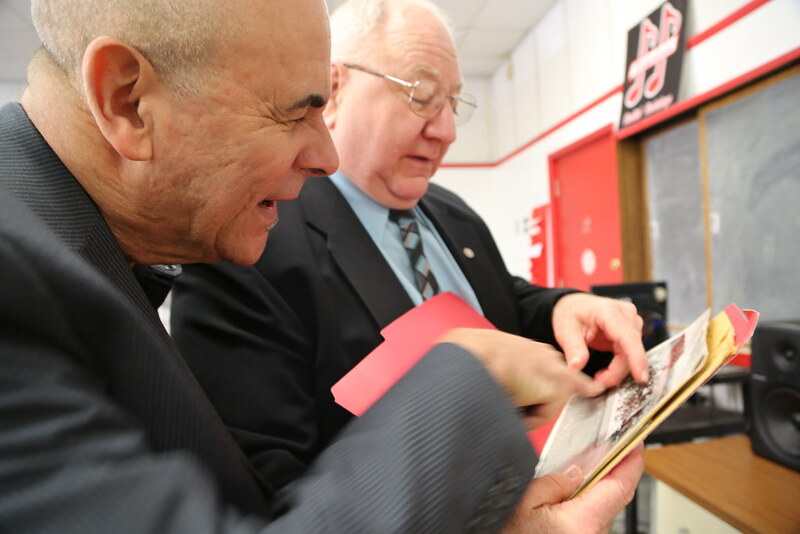 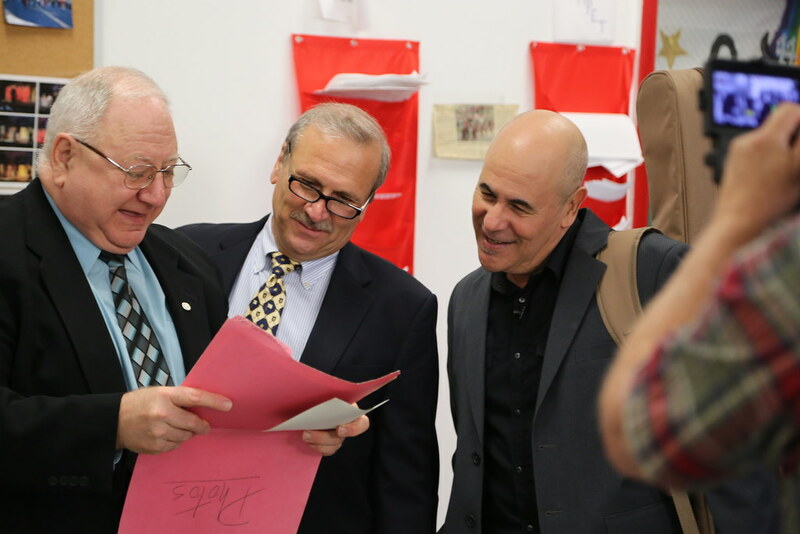 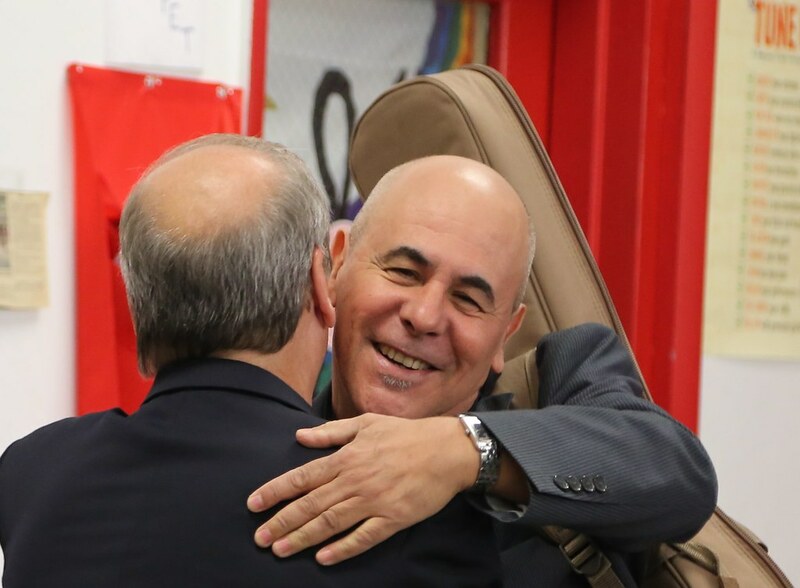 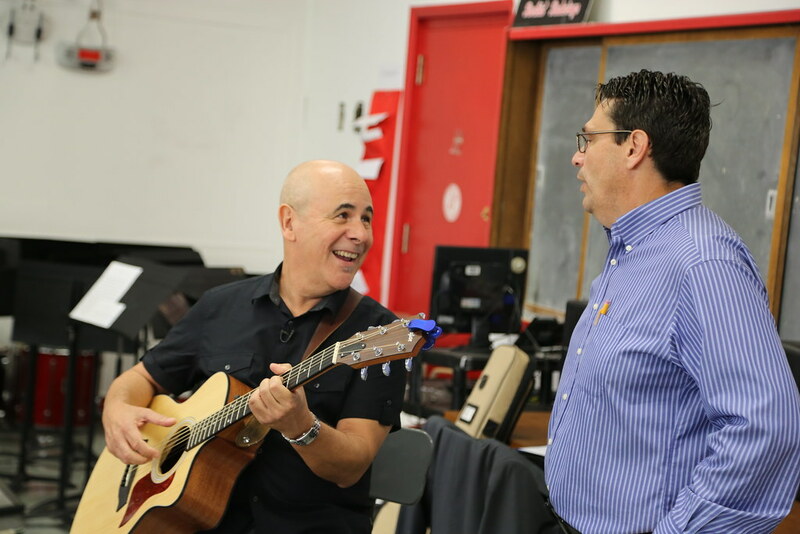 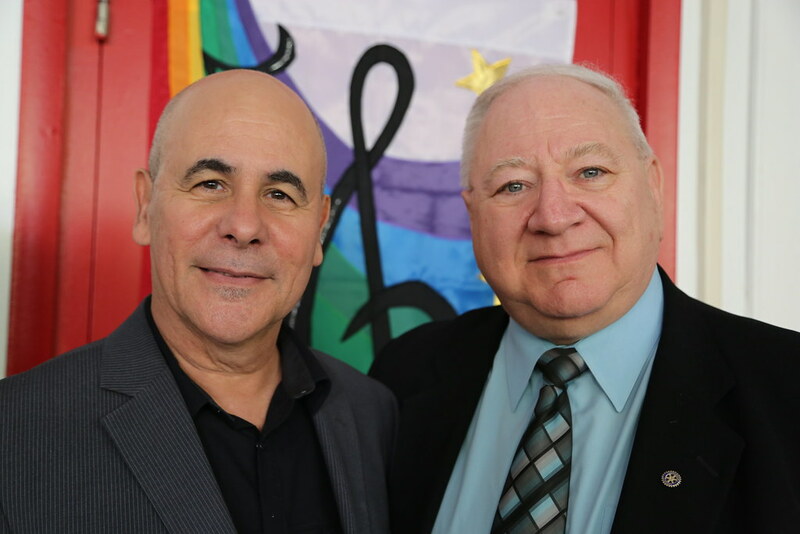 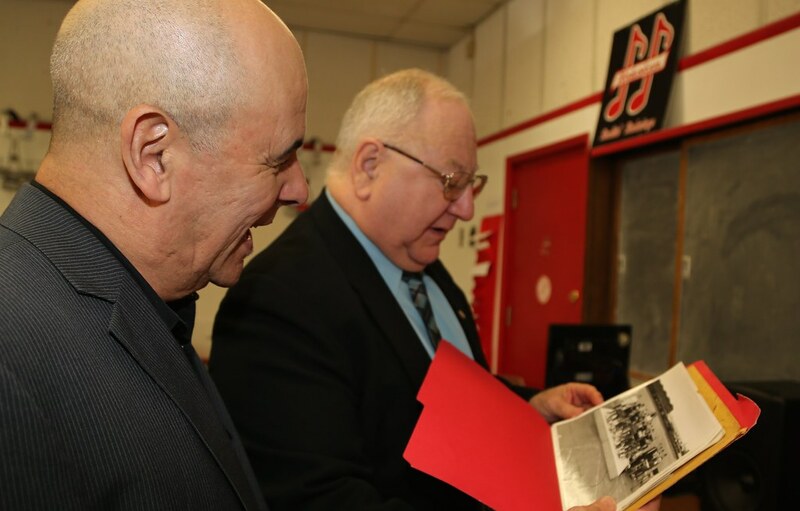 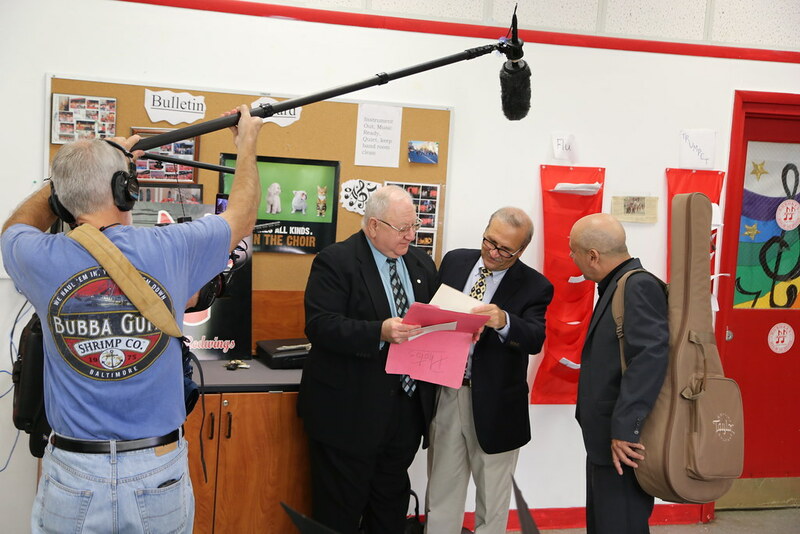 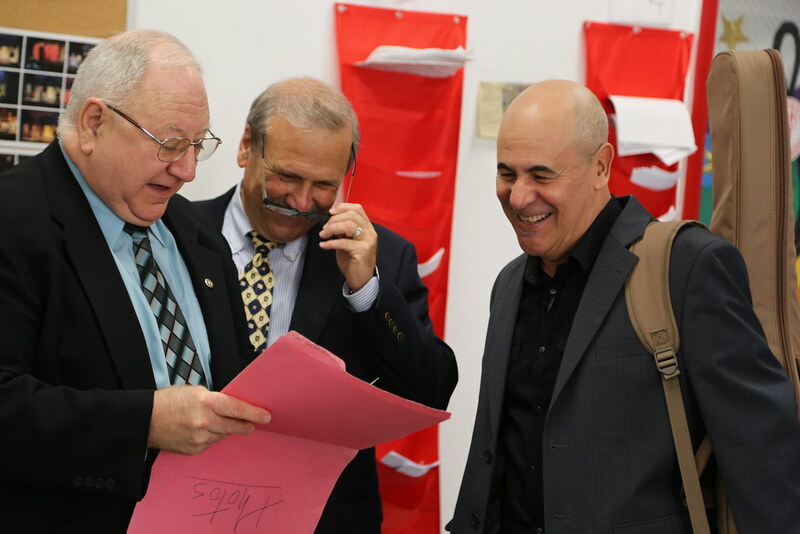 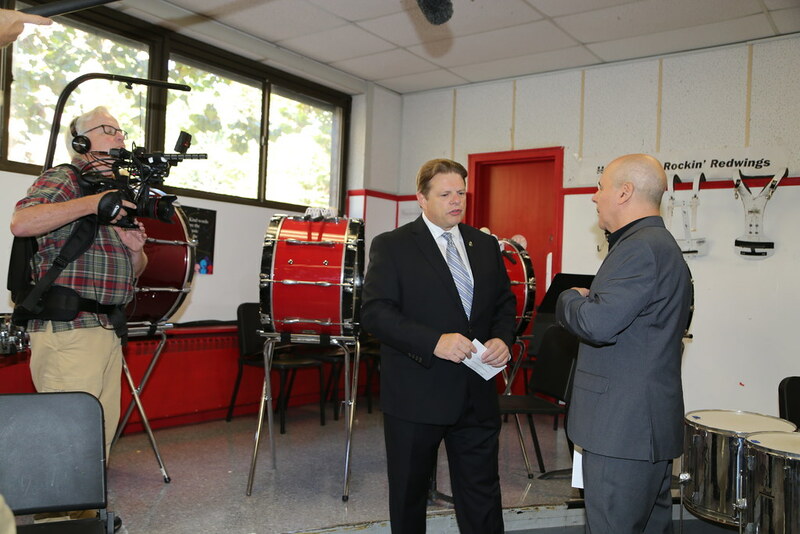 A former graduate of Hoboken High, Fernandez returns to visit with the students, his former band director John Cuozzo and fellow band member from the 1970s Gary Enrico. 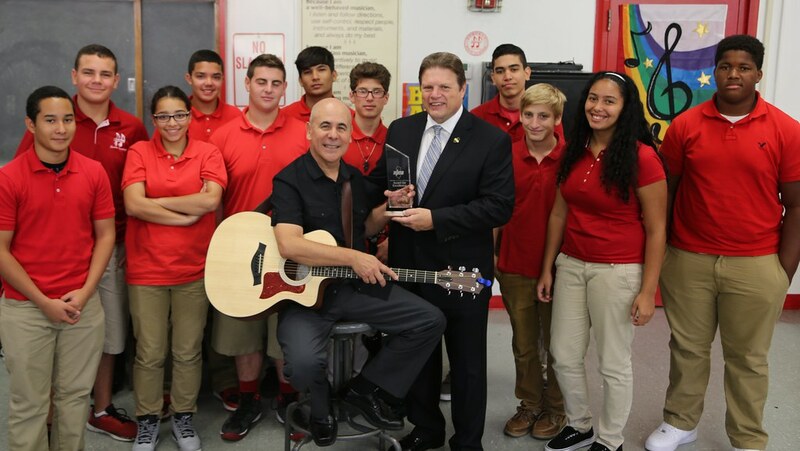 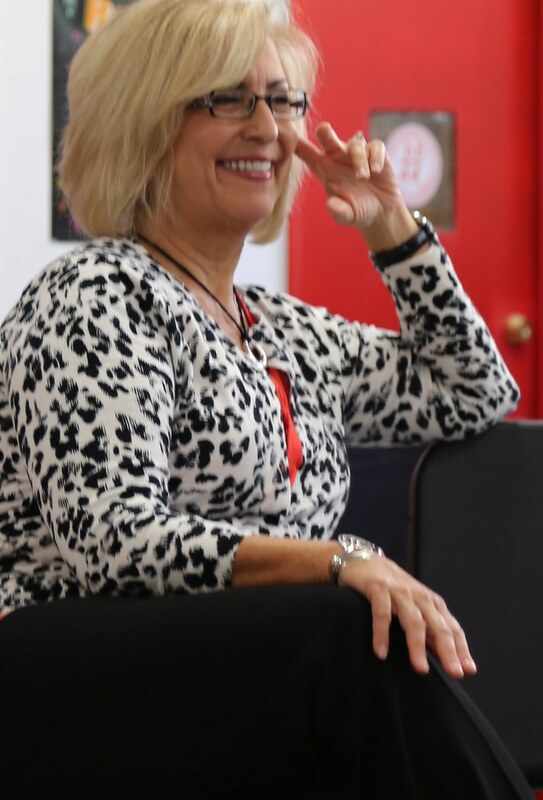 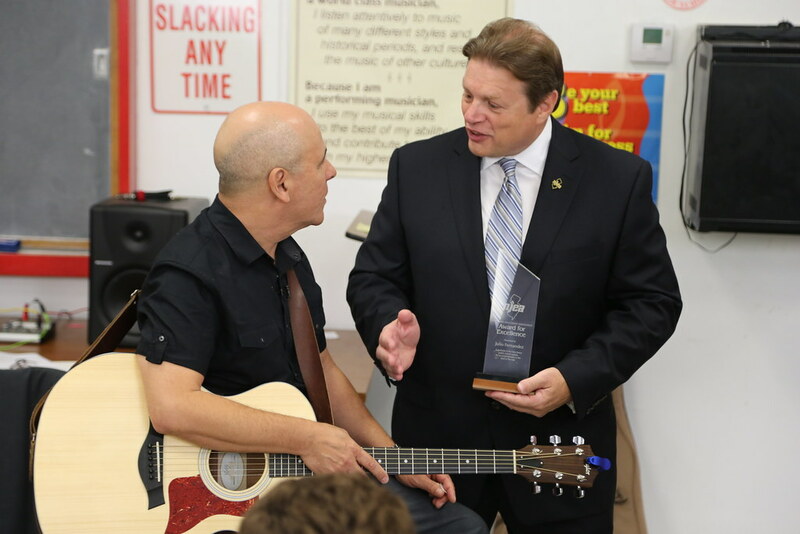 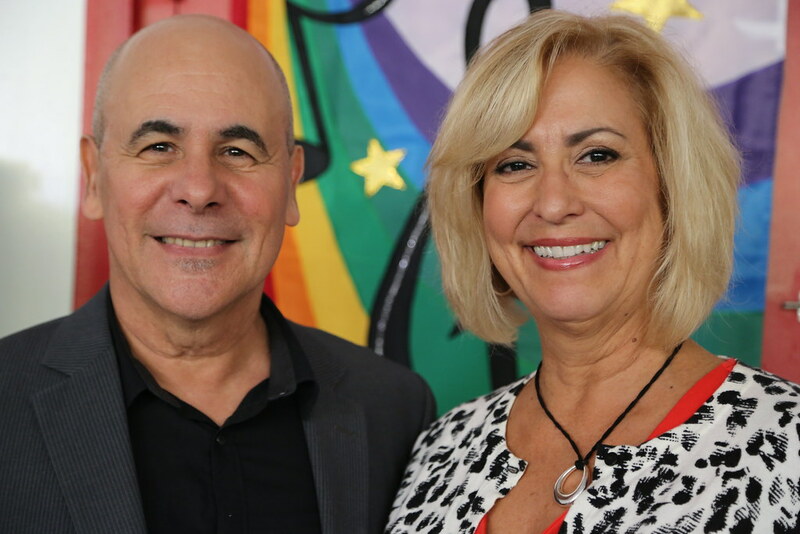 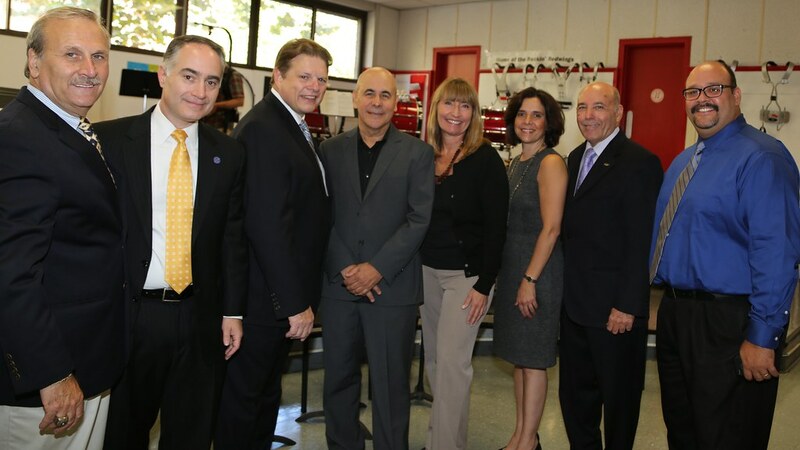 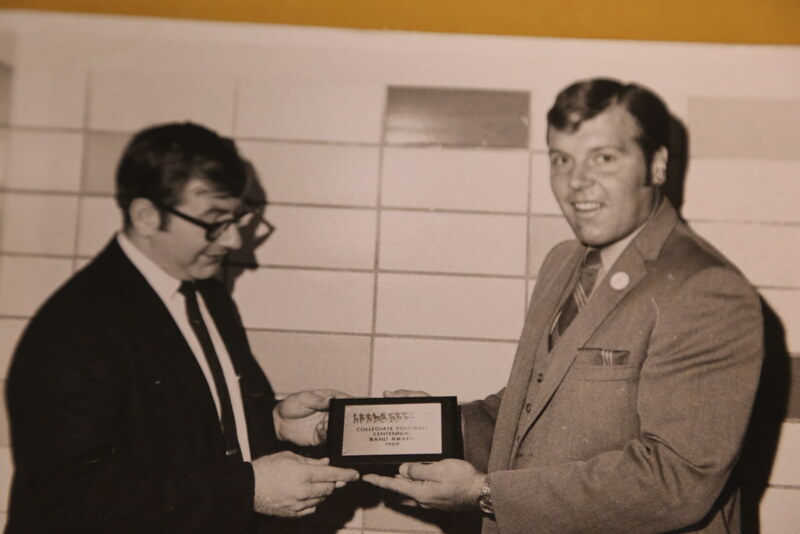 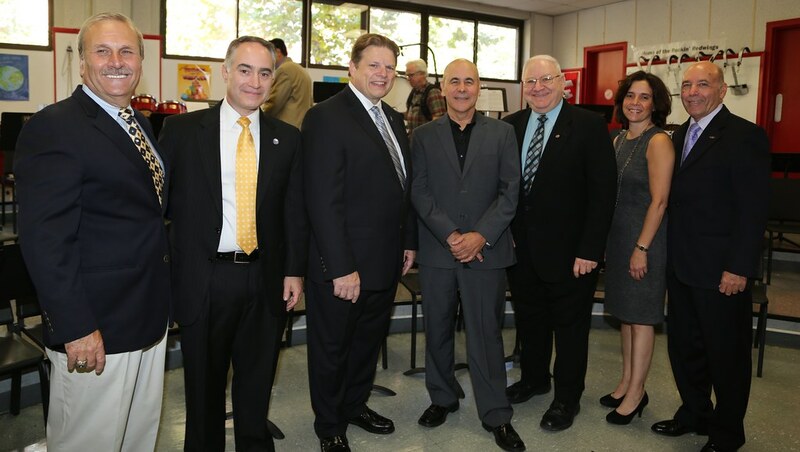 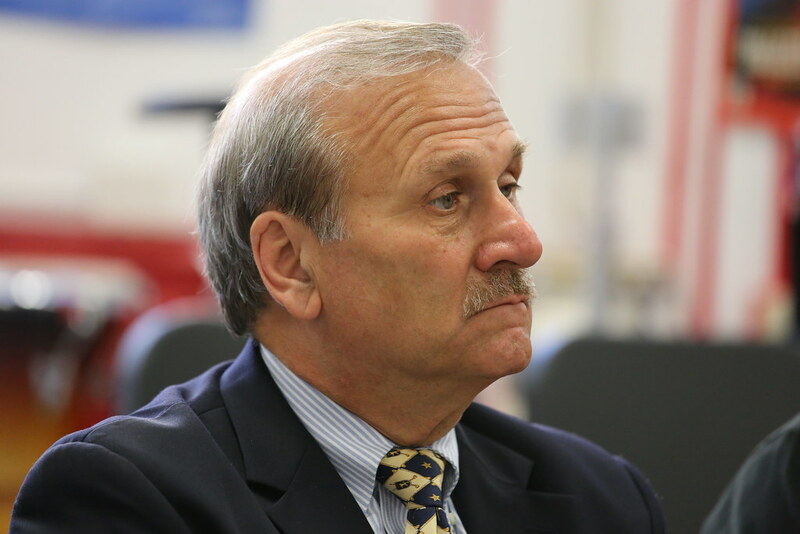 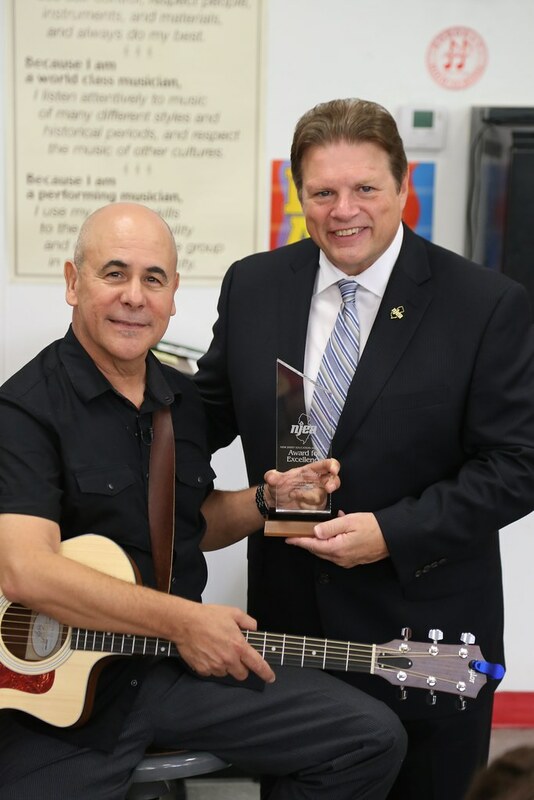 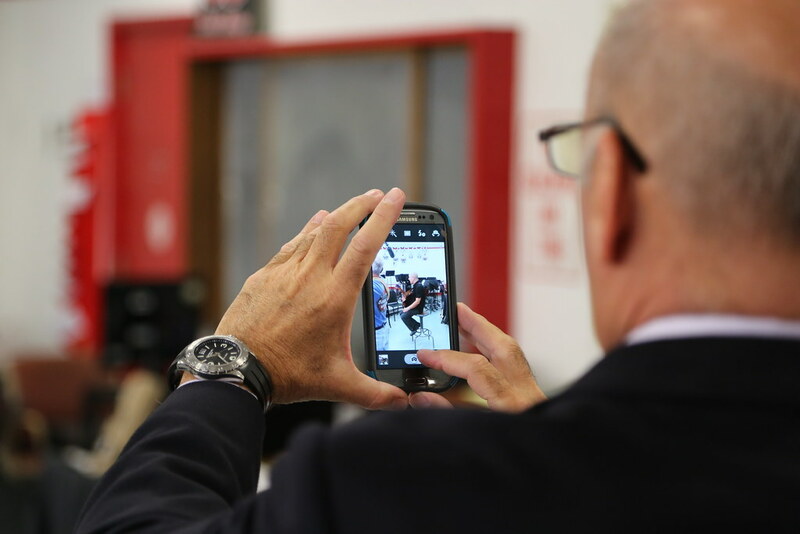 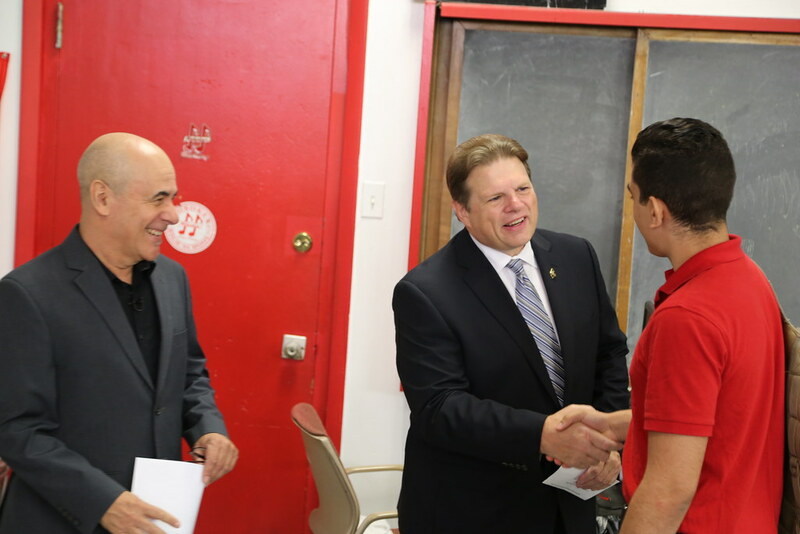 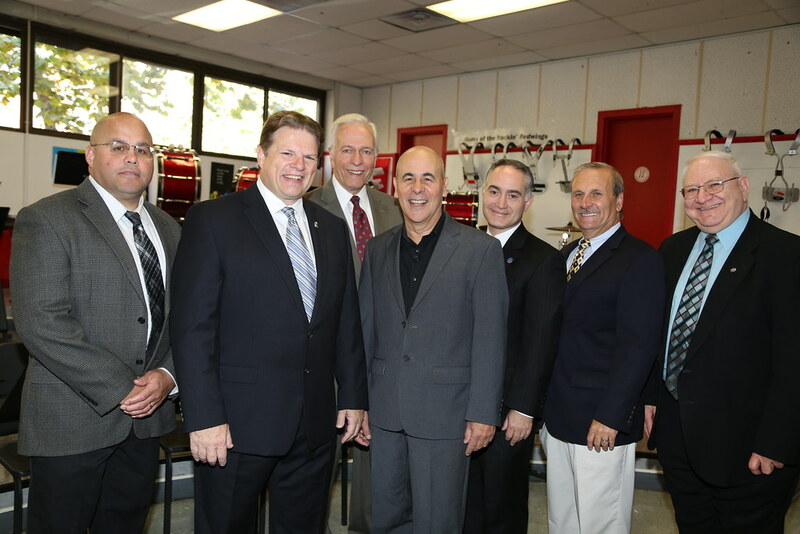 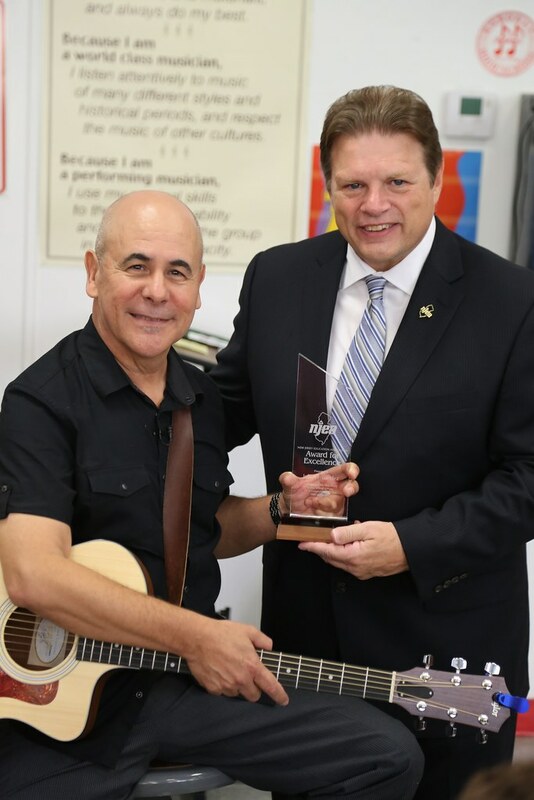 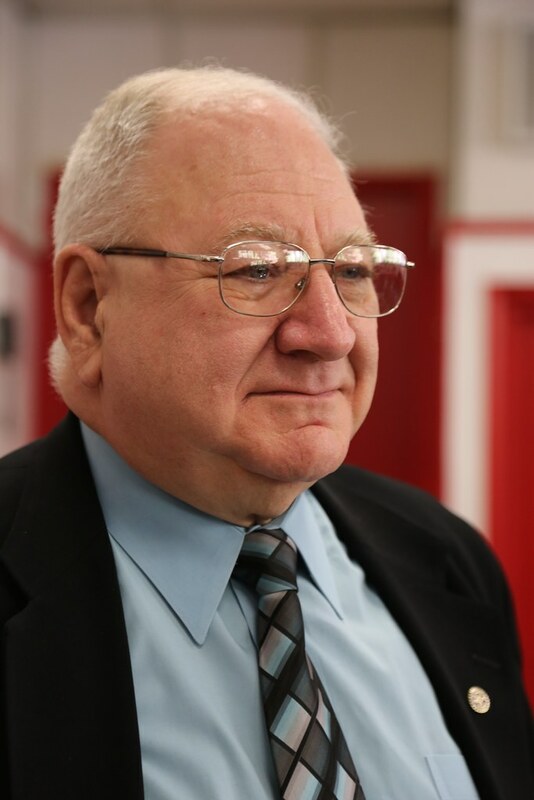 While at the school, Fernandez was presented with an NJEA Award of Excellence, which is given to graduates of New Jersey high schools who have excelled in their field.